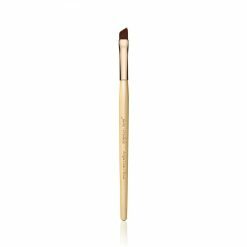 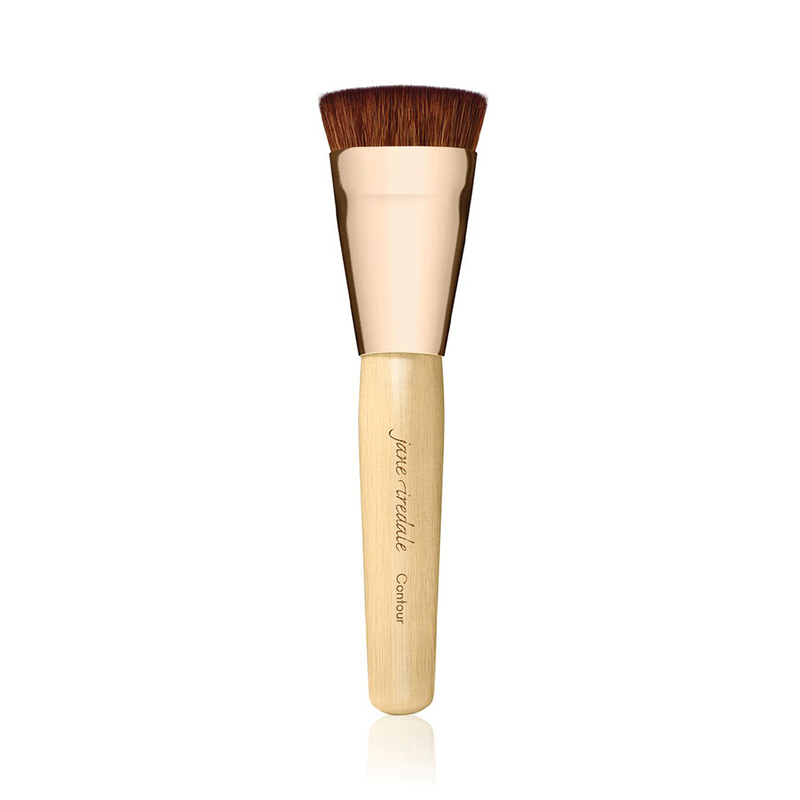 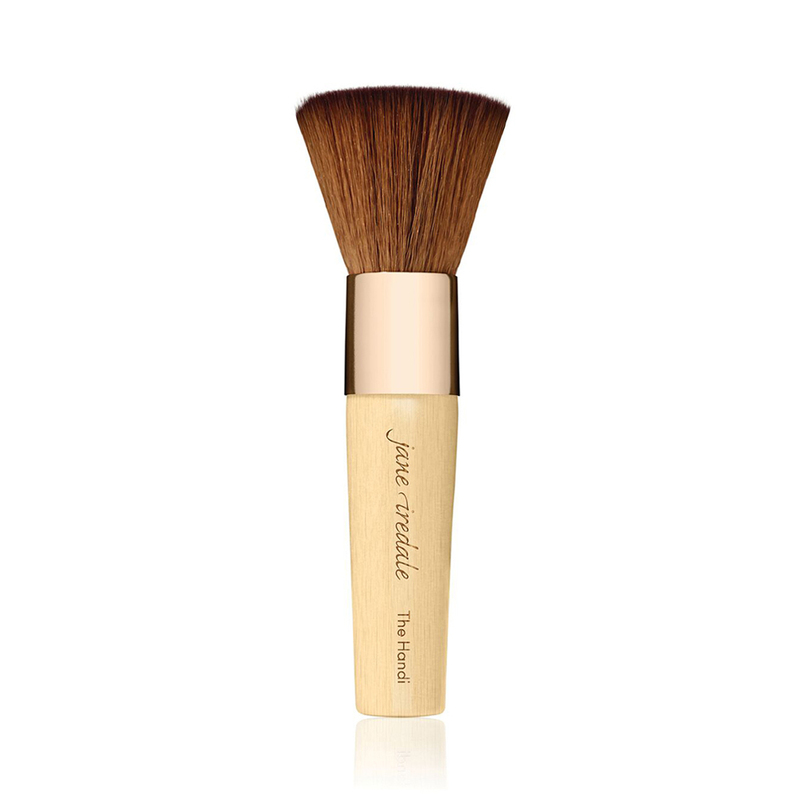 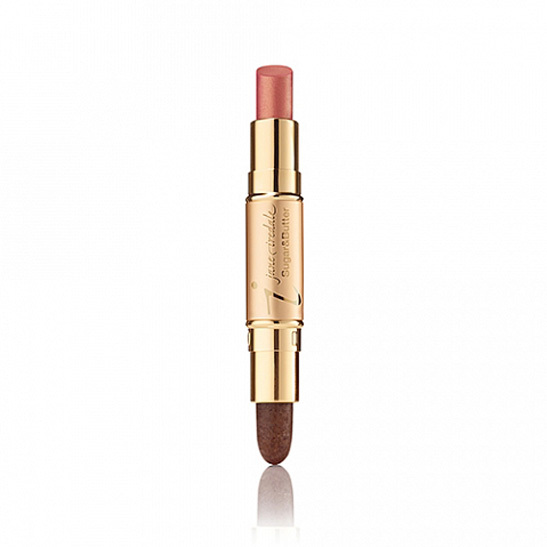 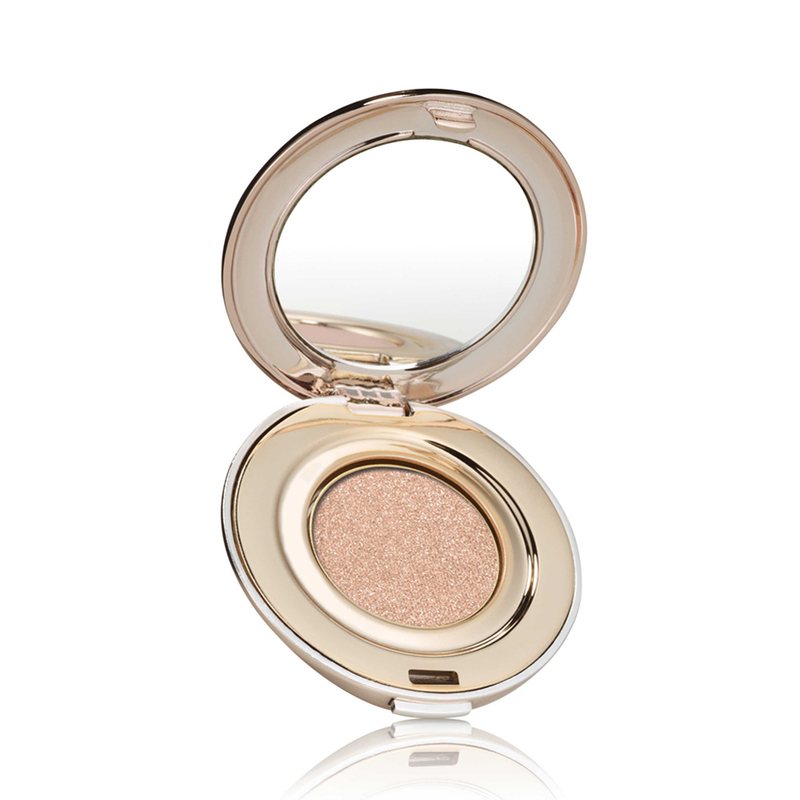 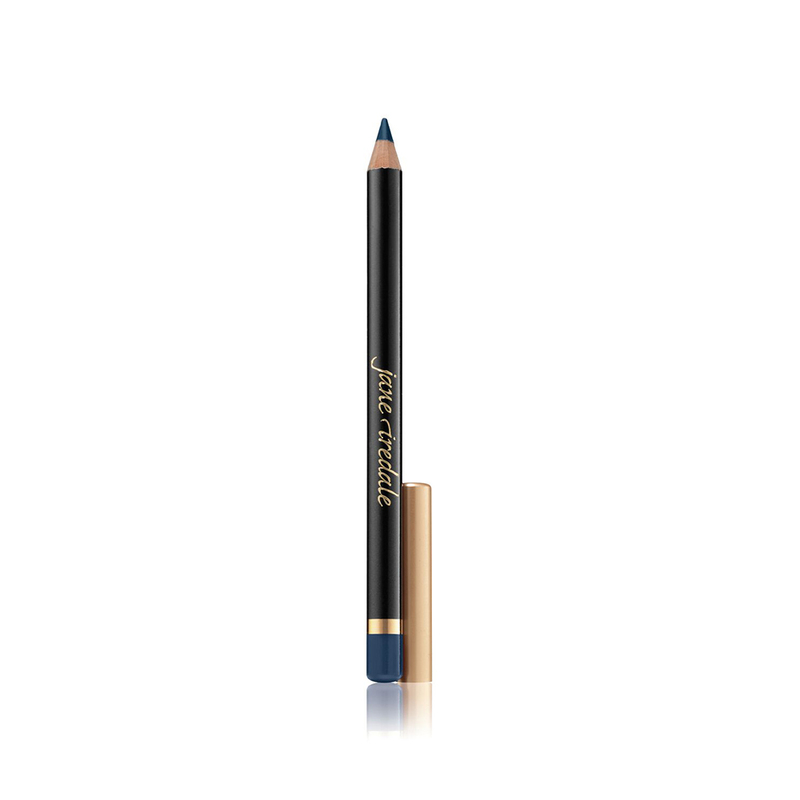 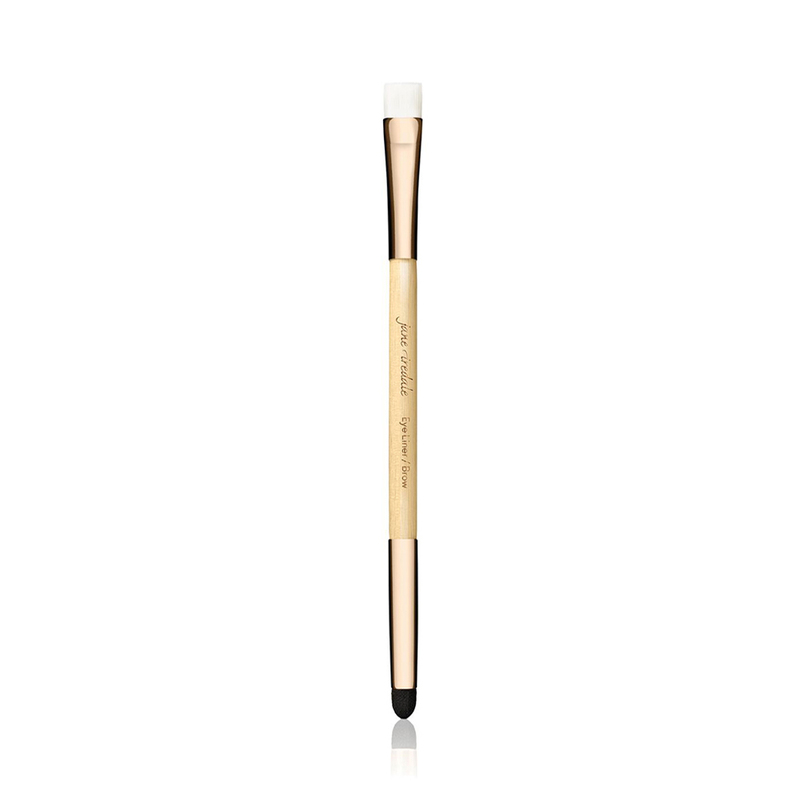 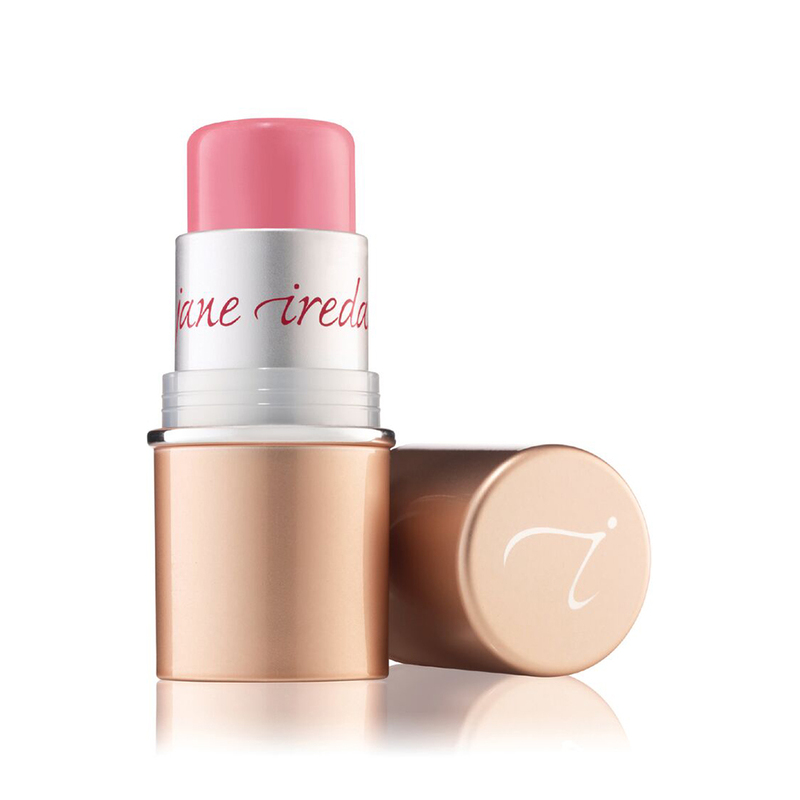 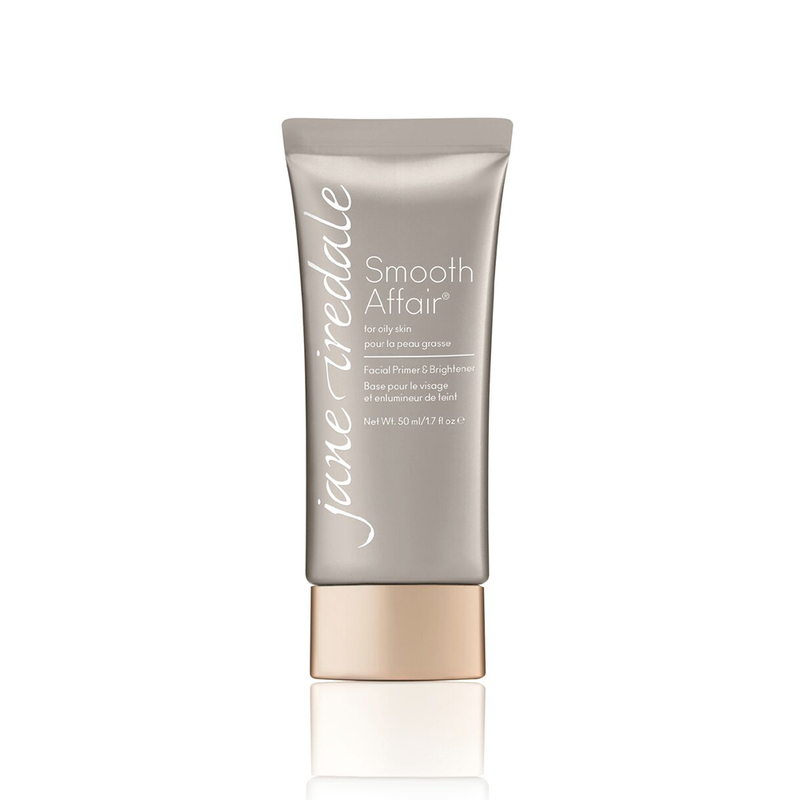 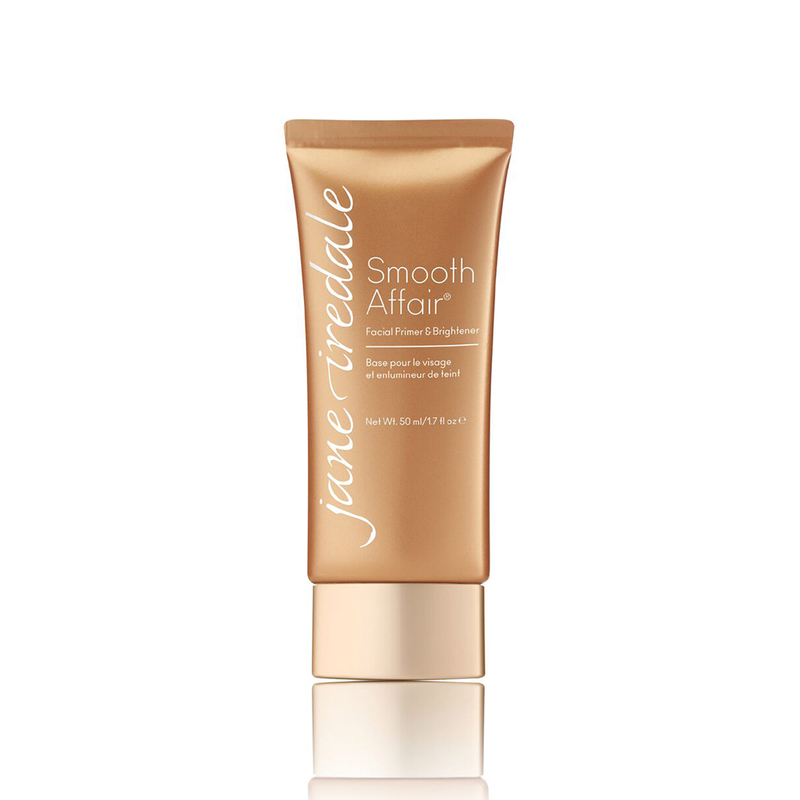 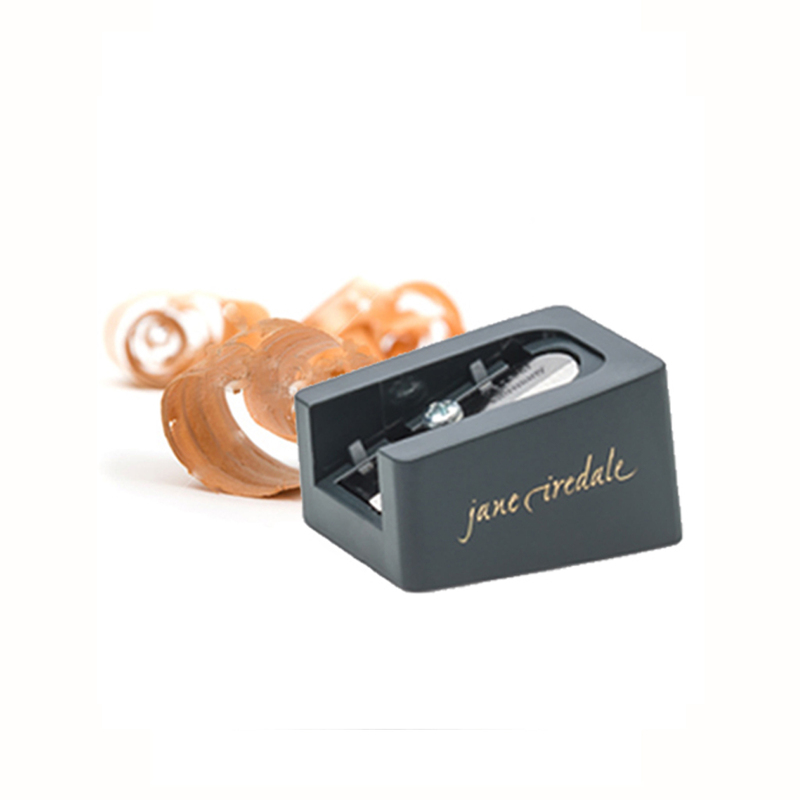 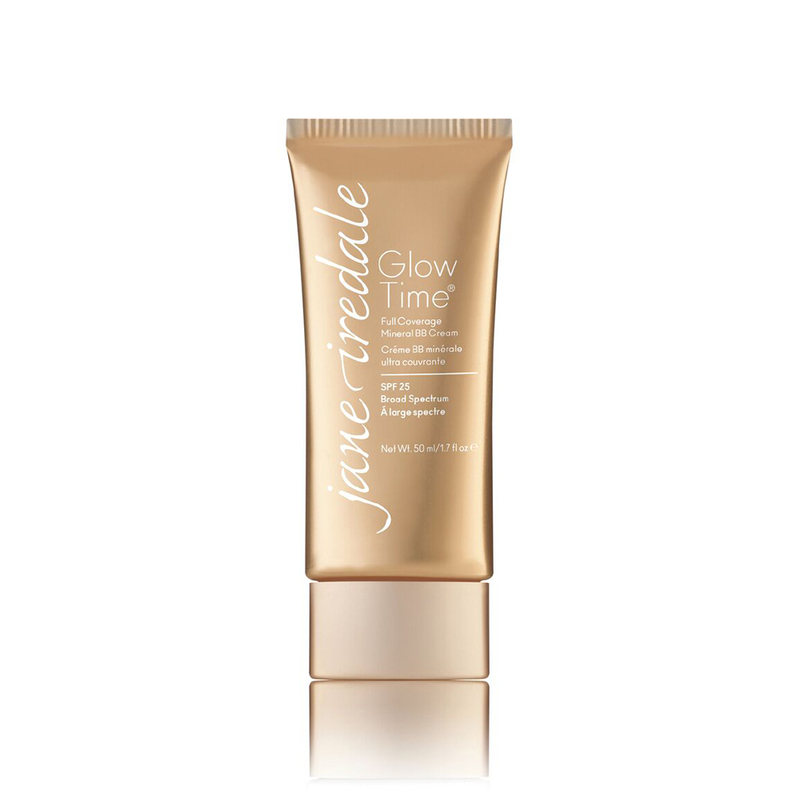 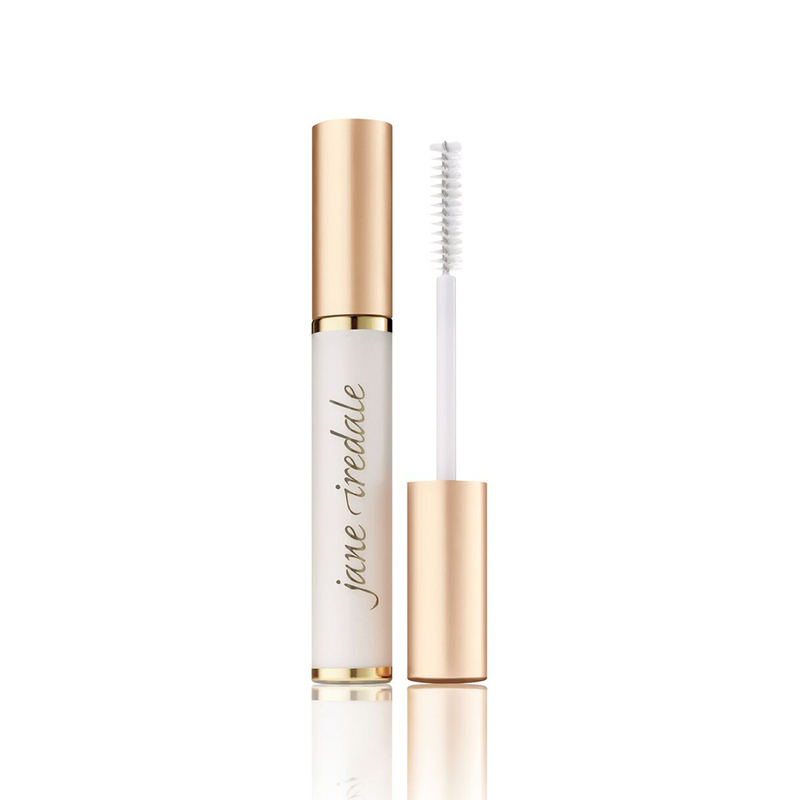 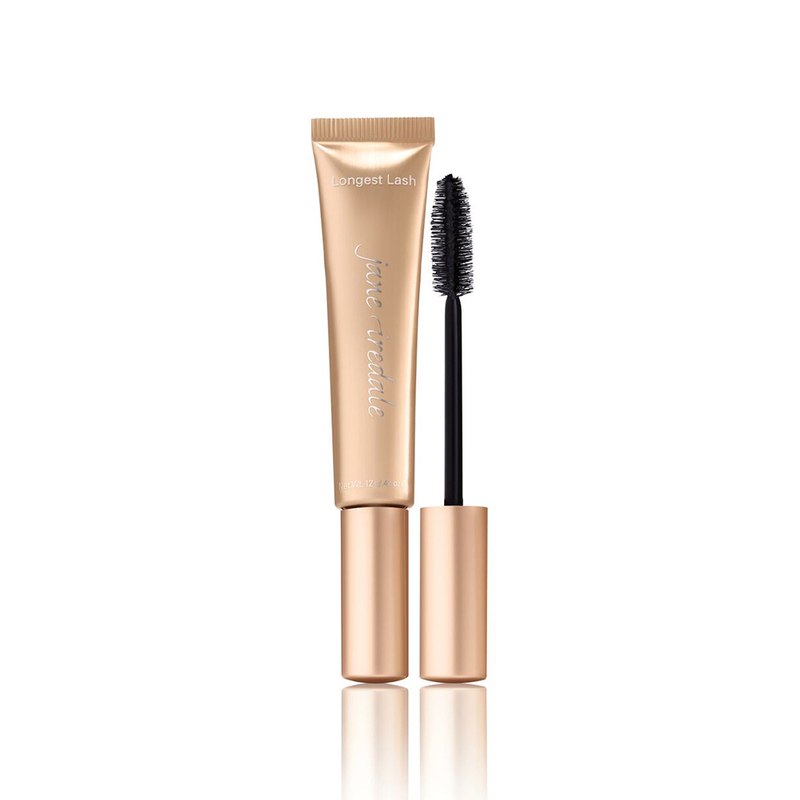 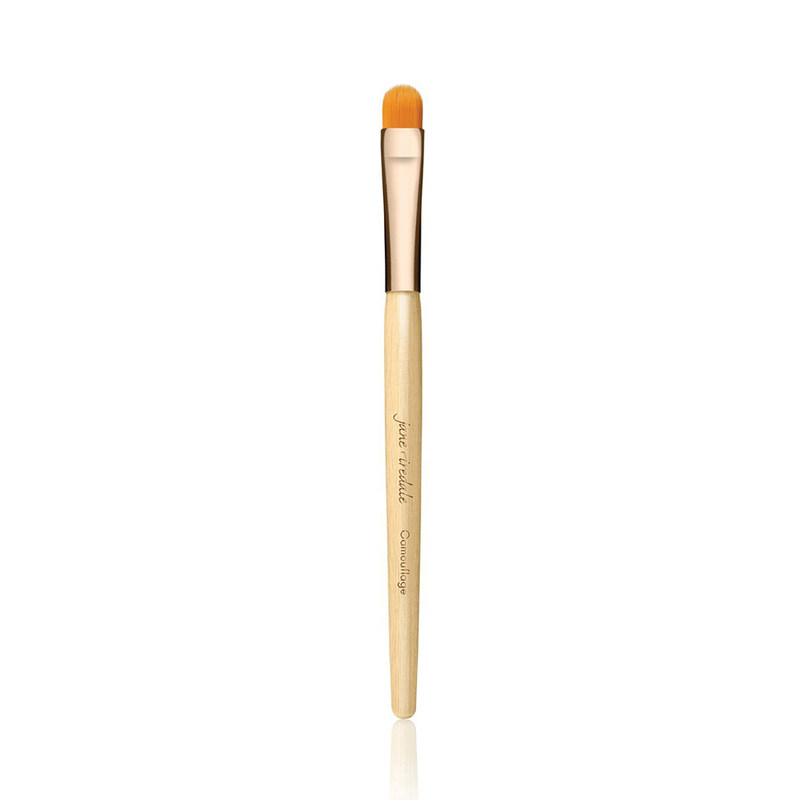 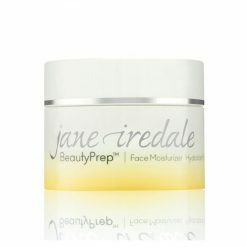 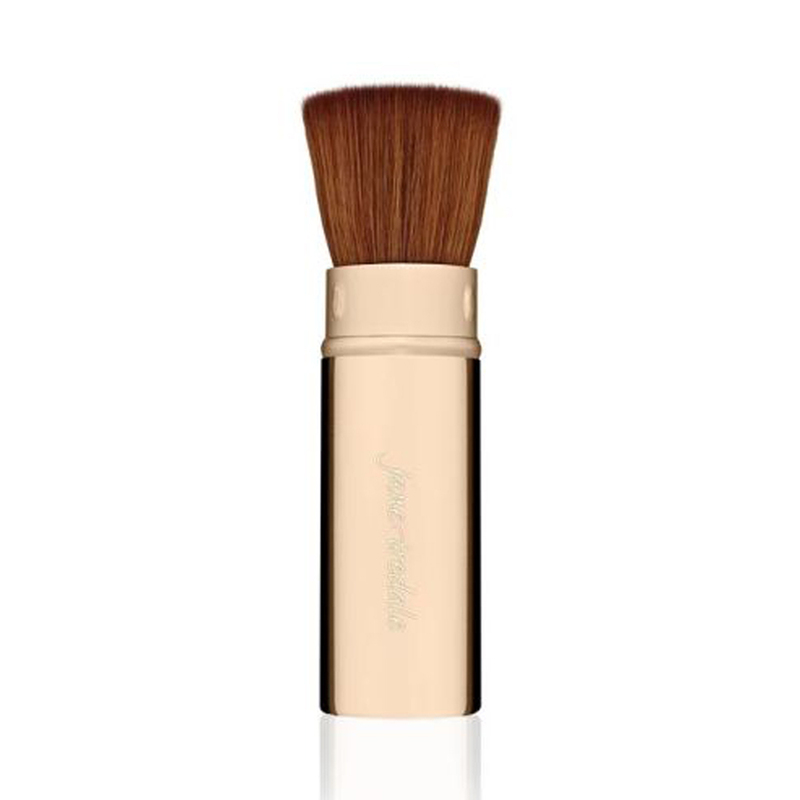 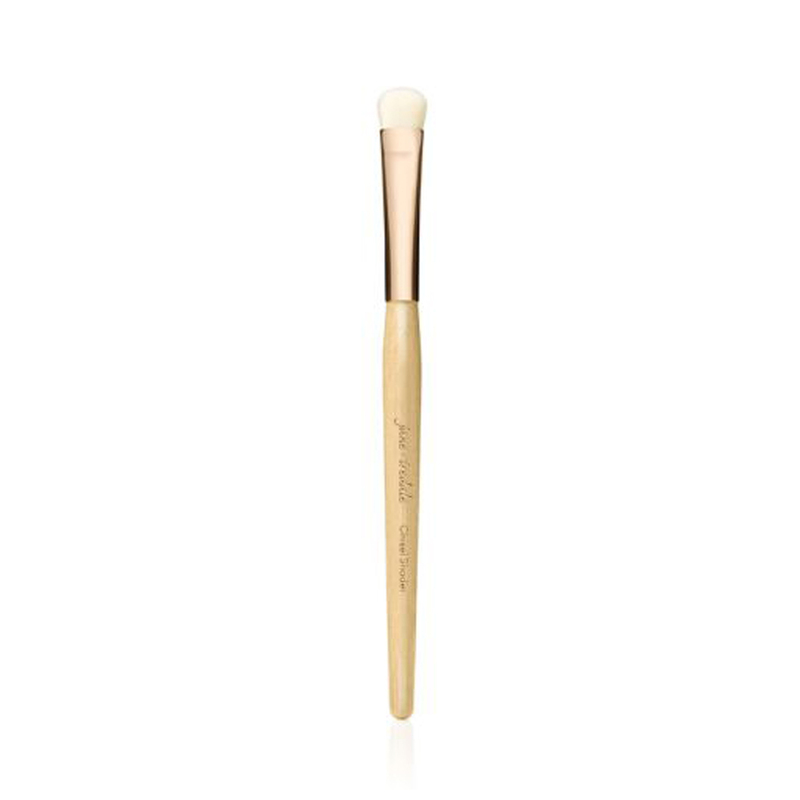 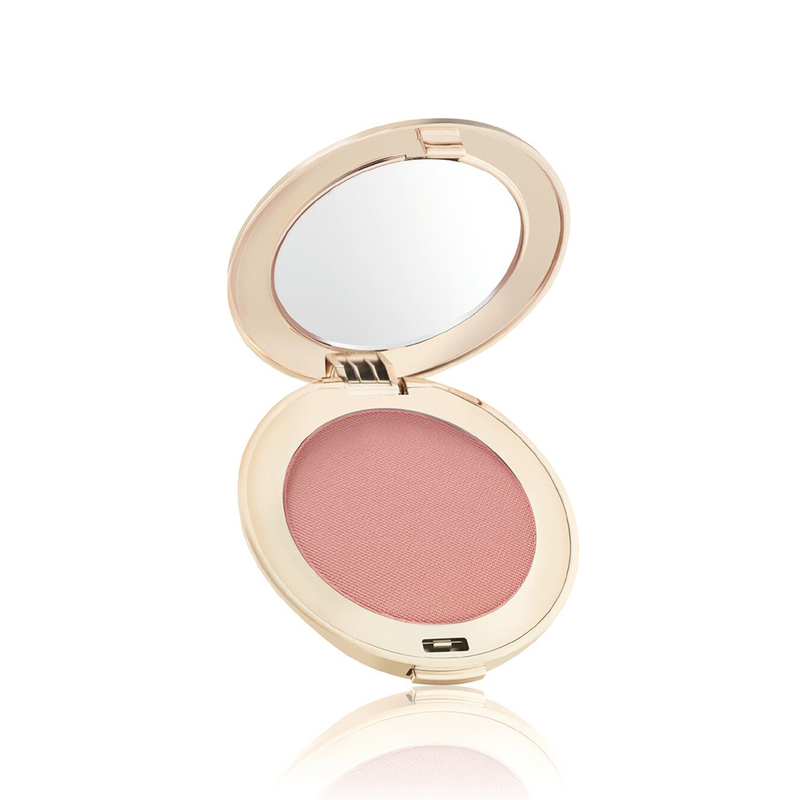 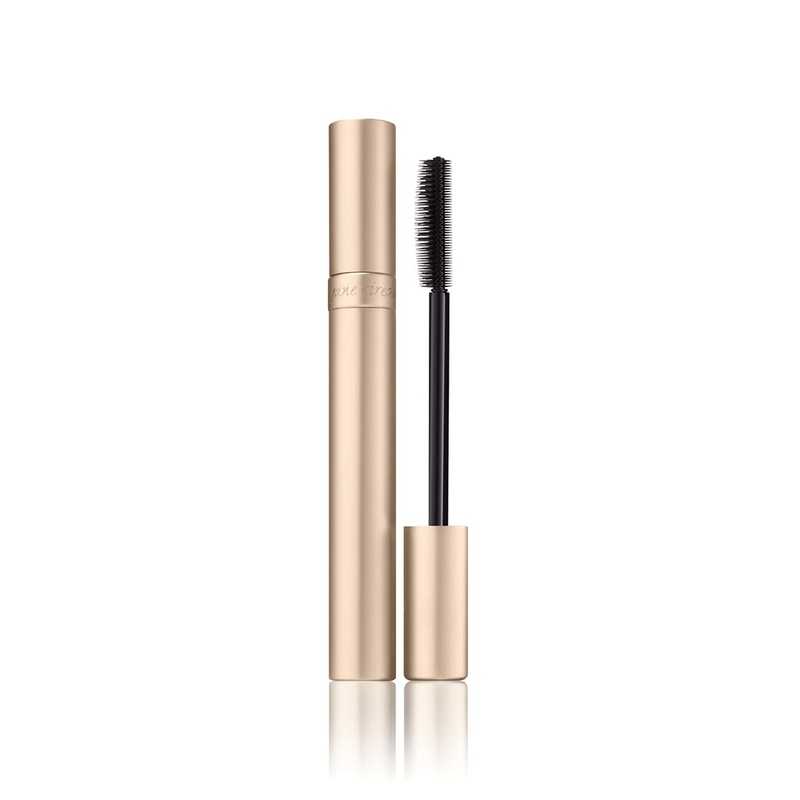 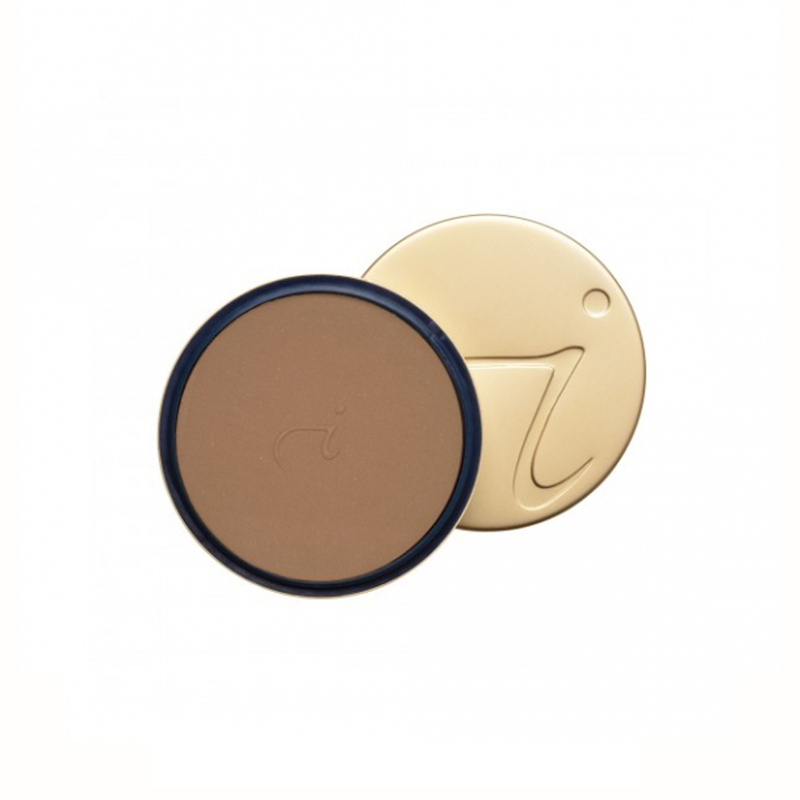 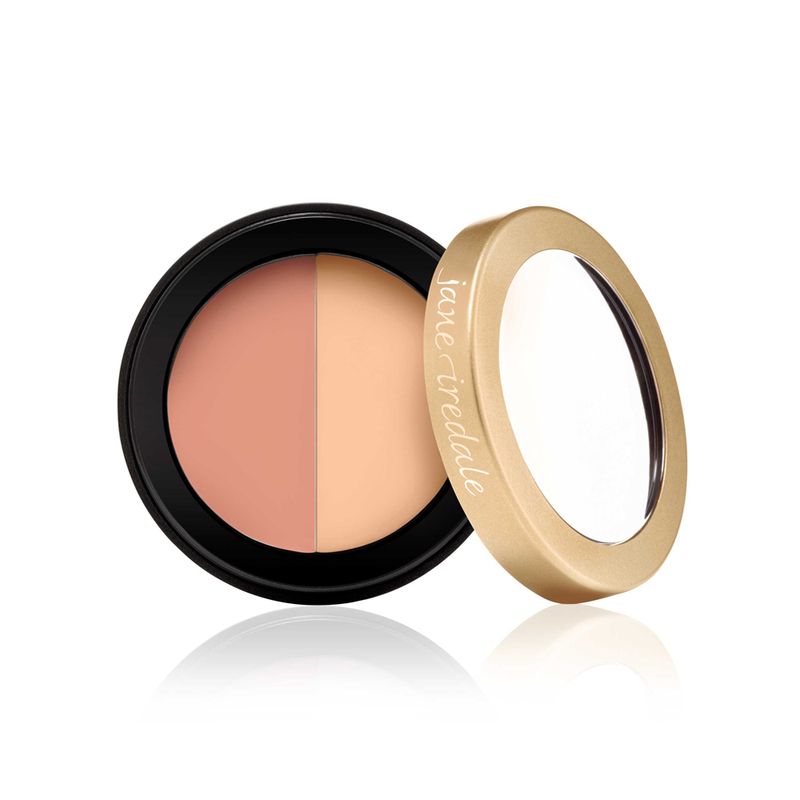 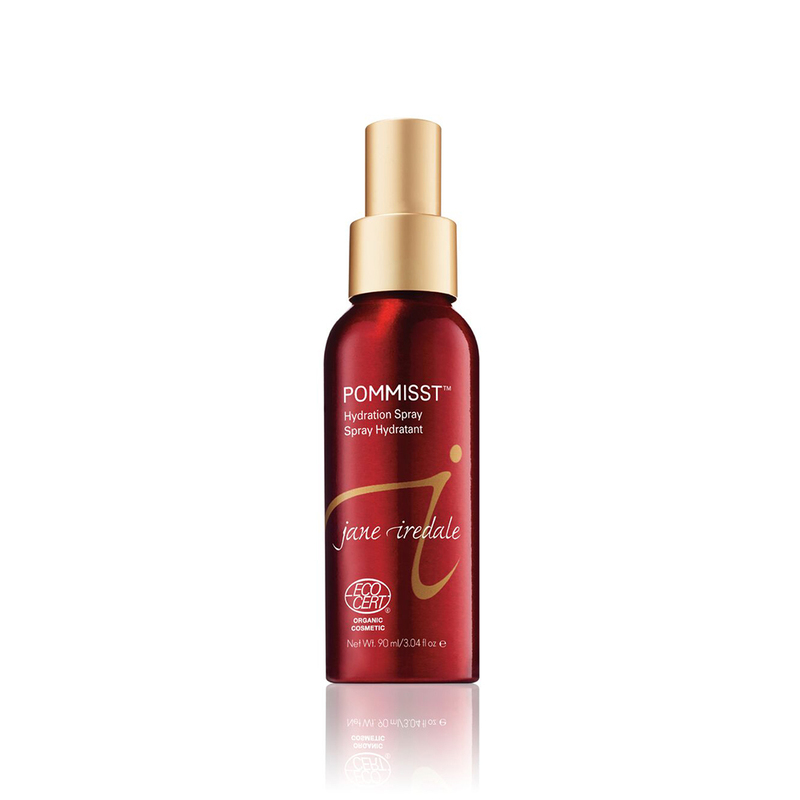 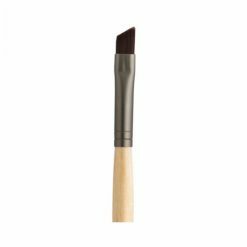 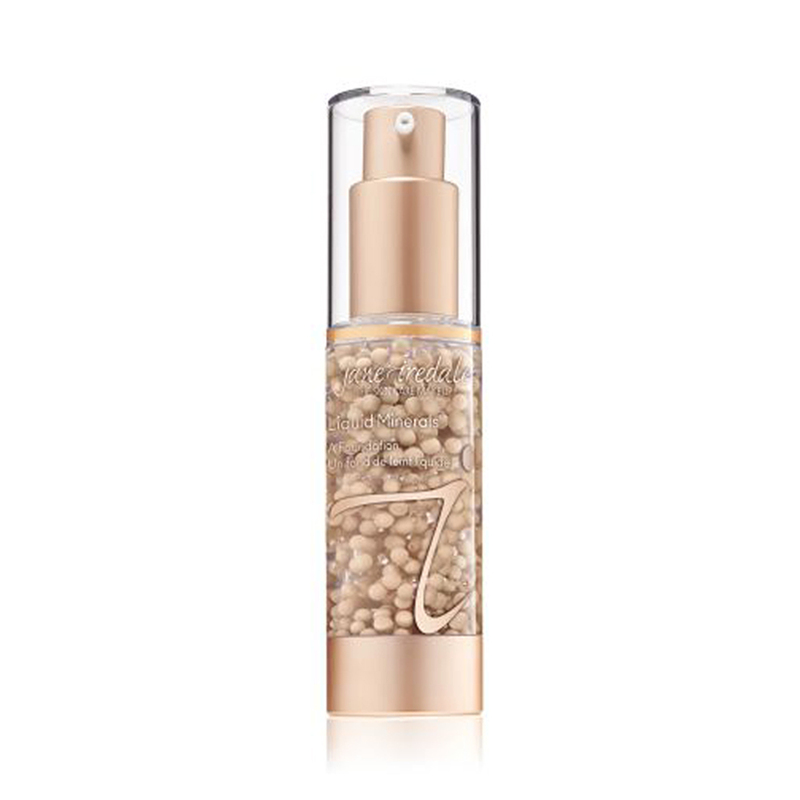 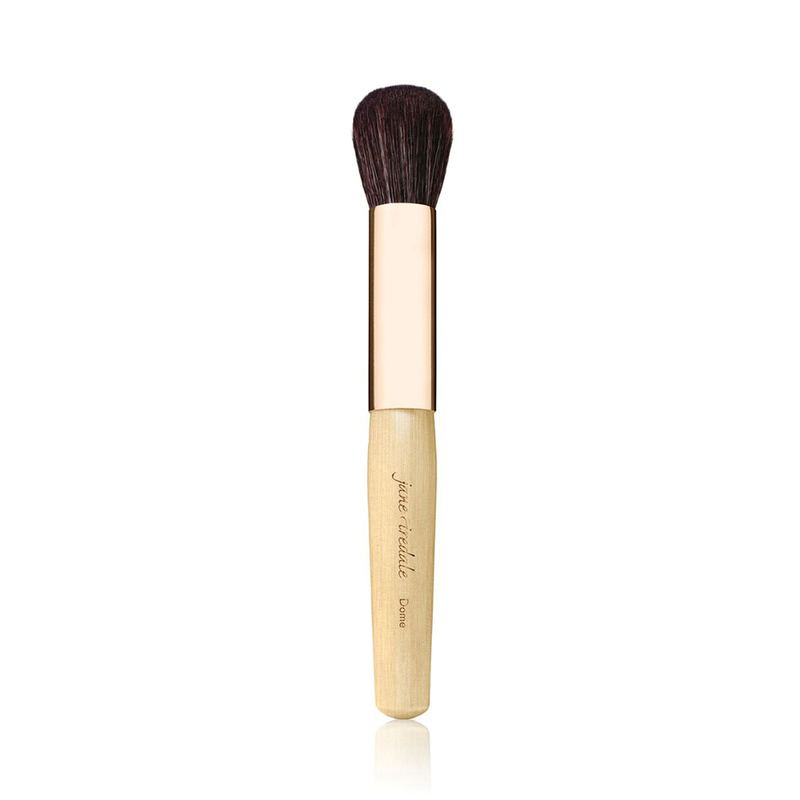 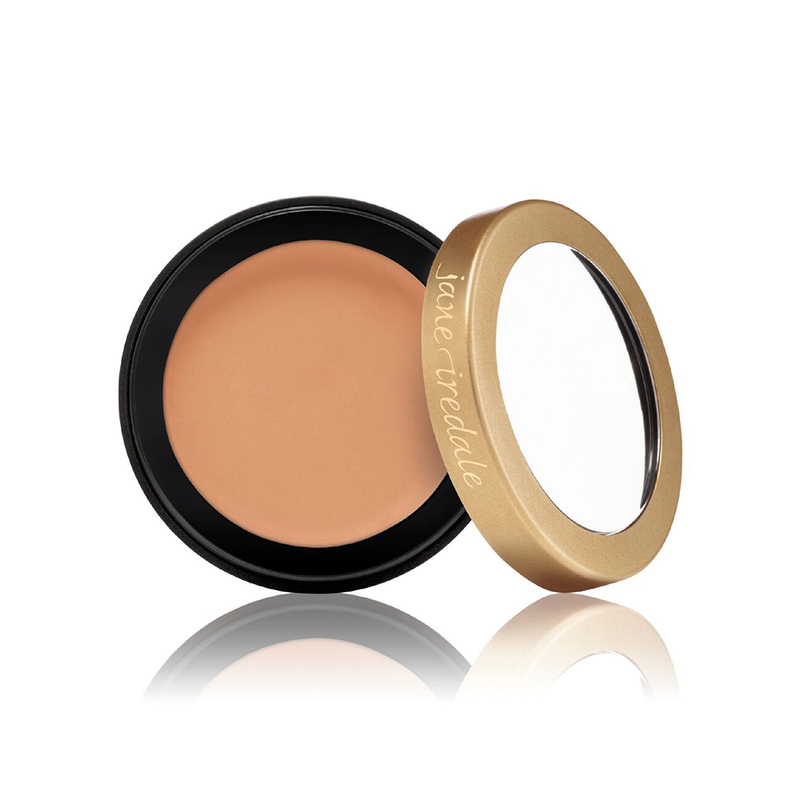 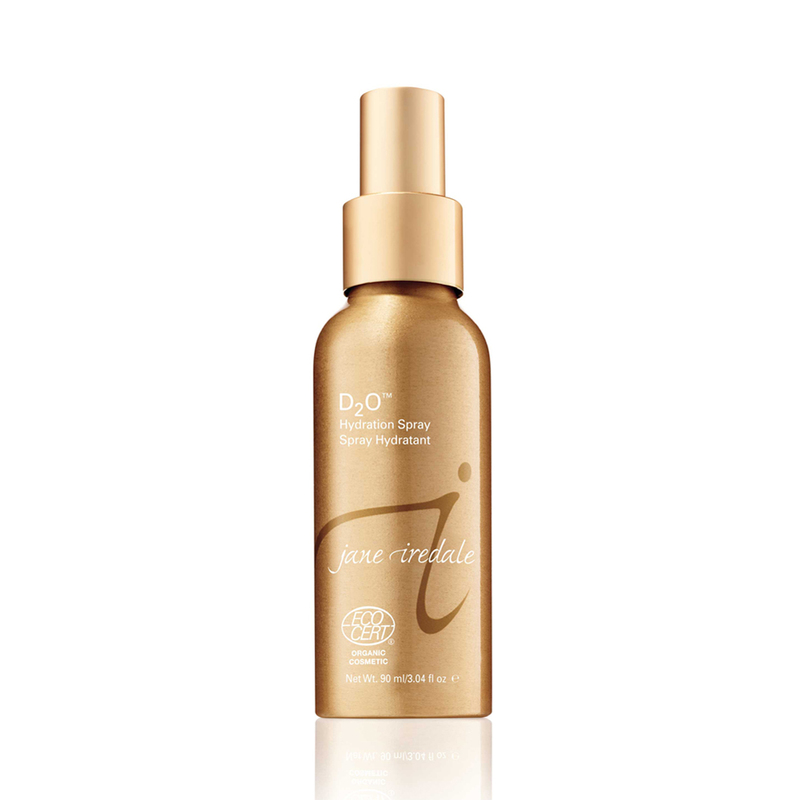 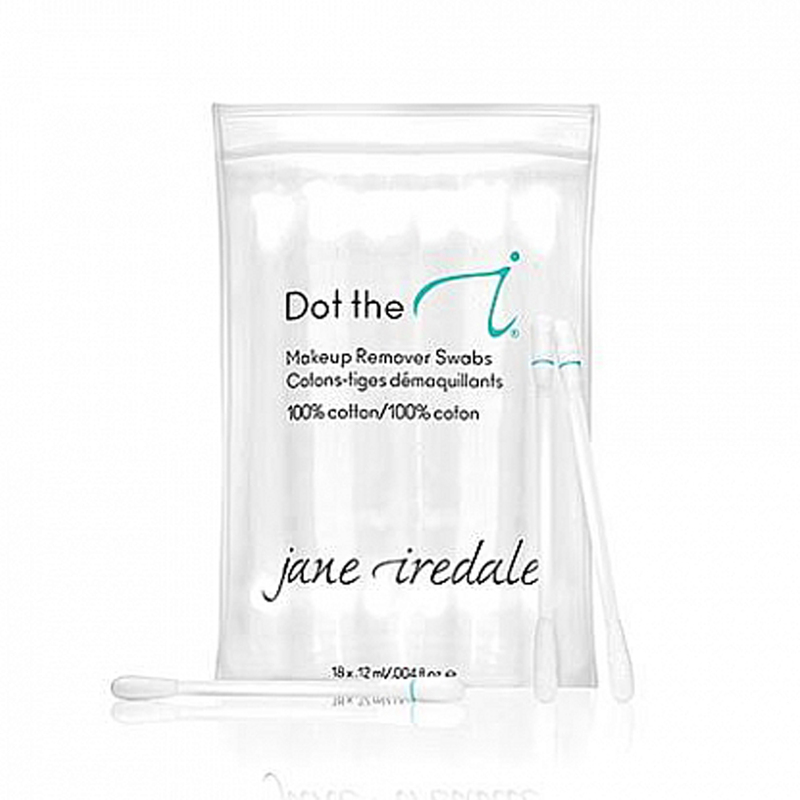 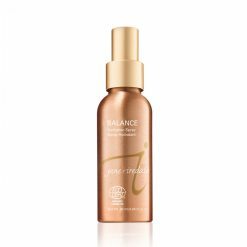 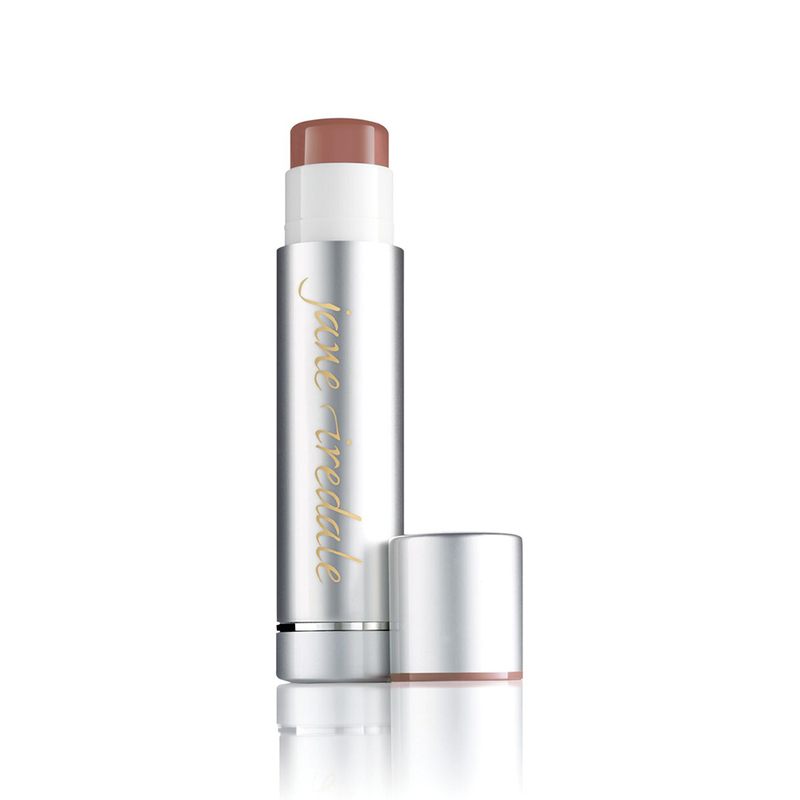 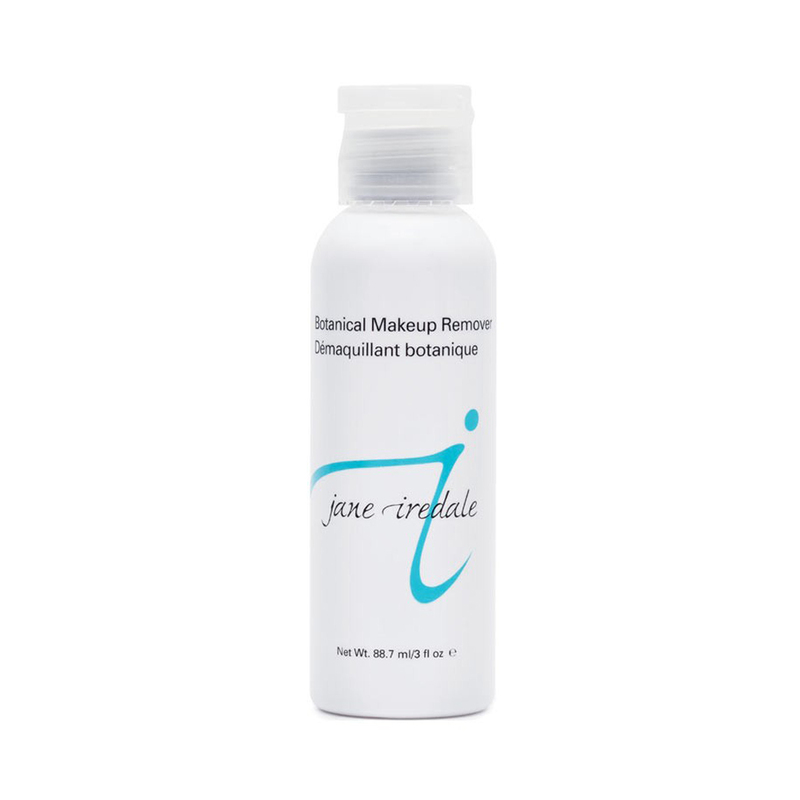 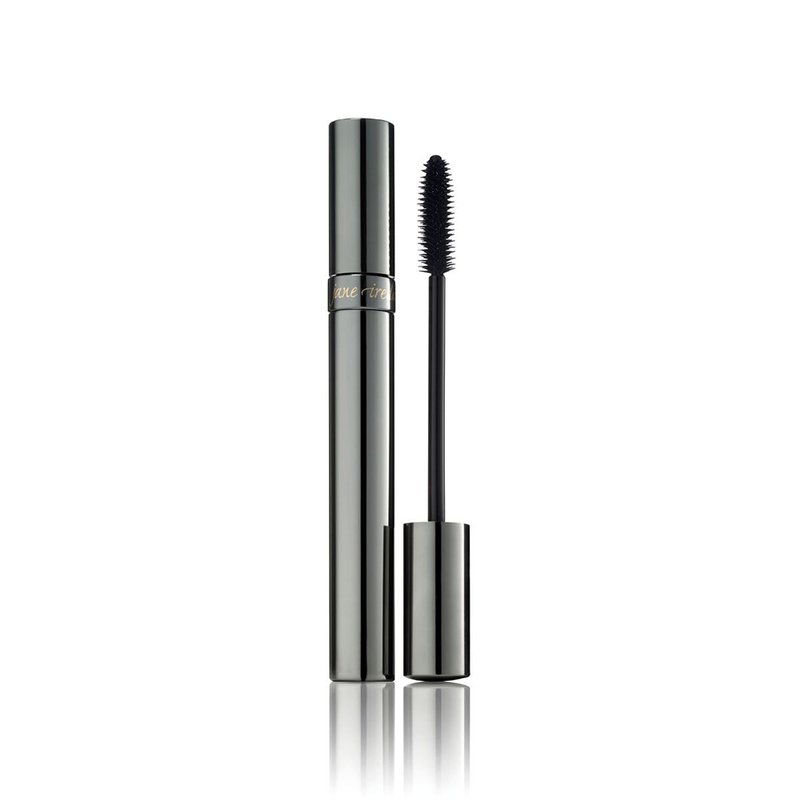 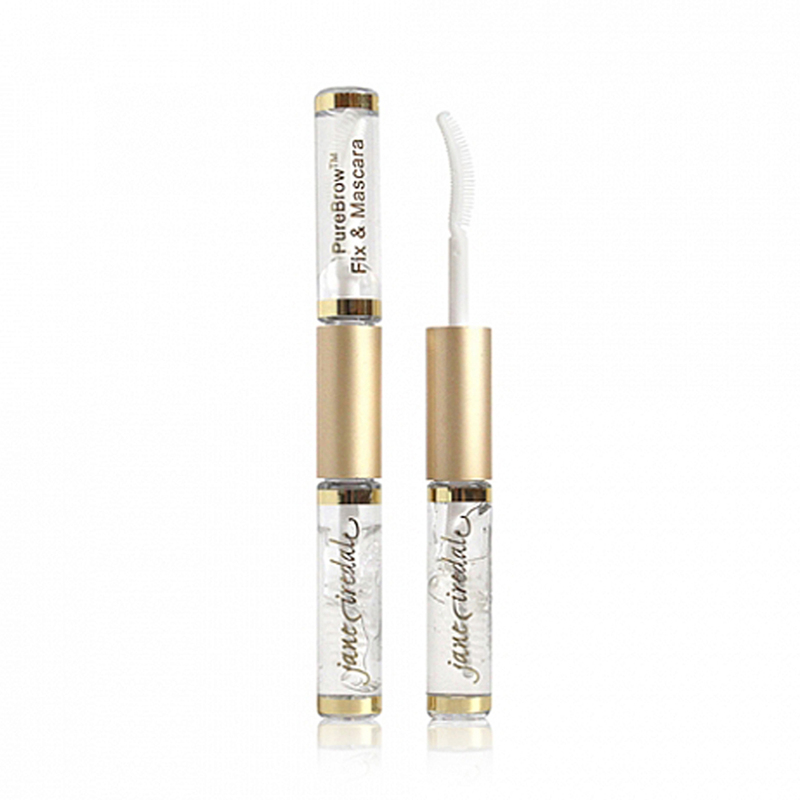 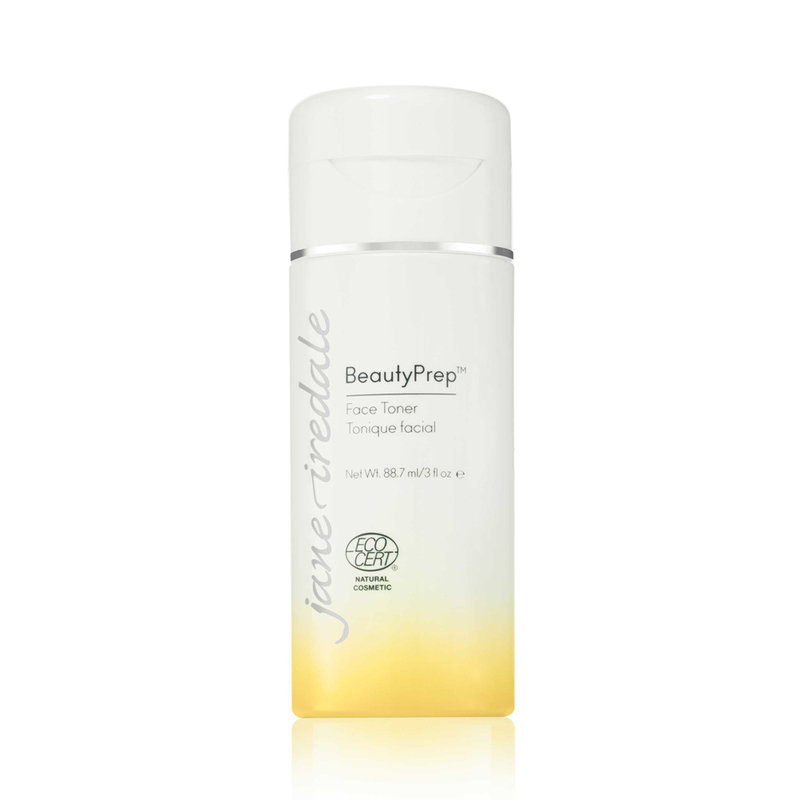 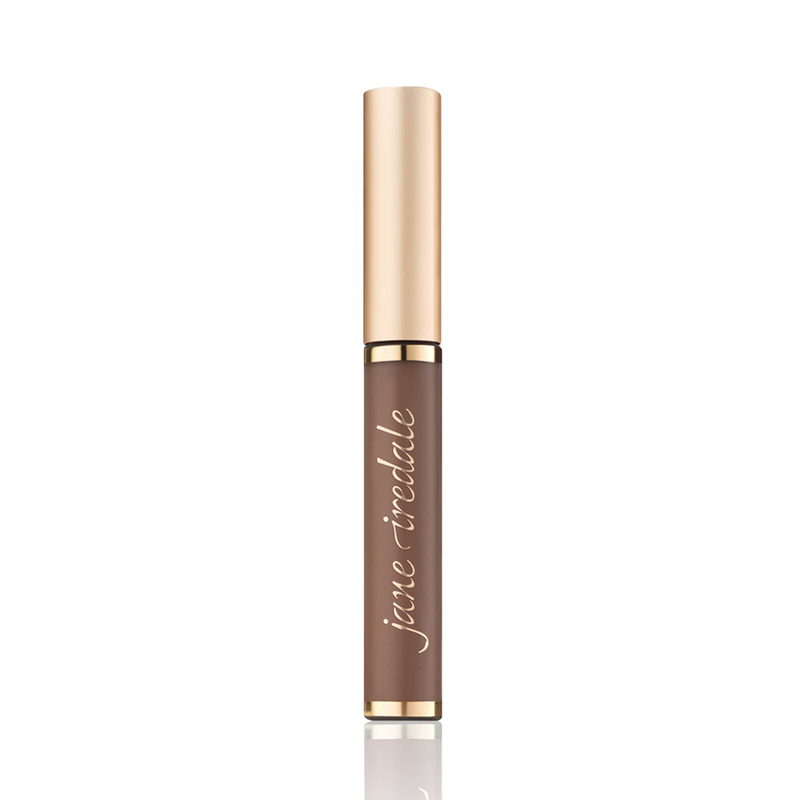 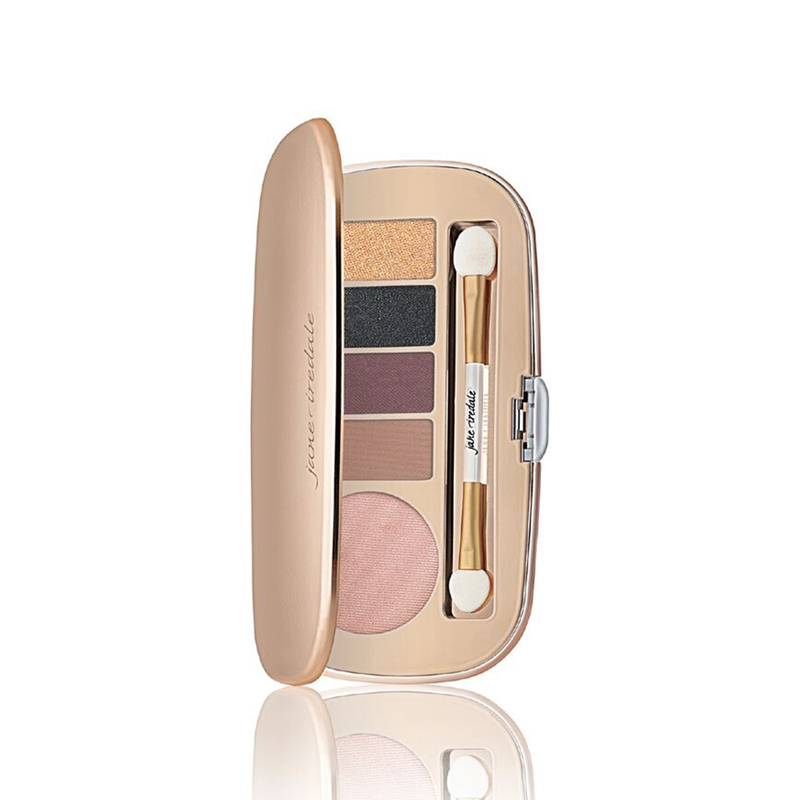 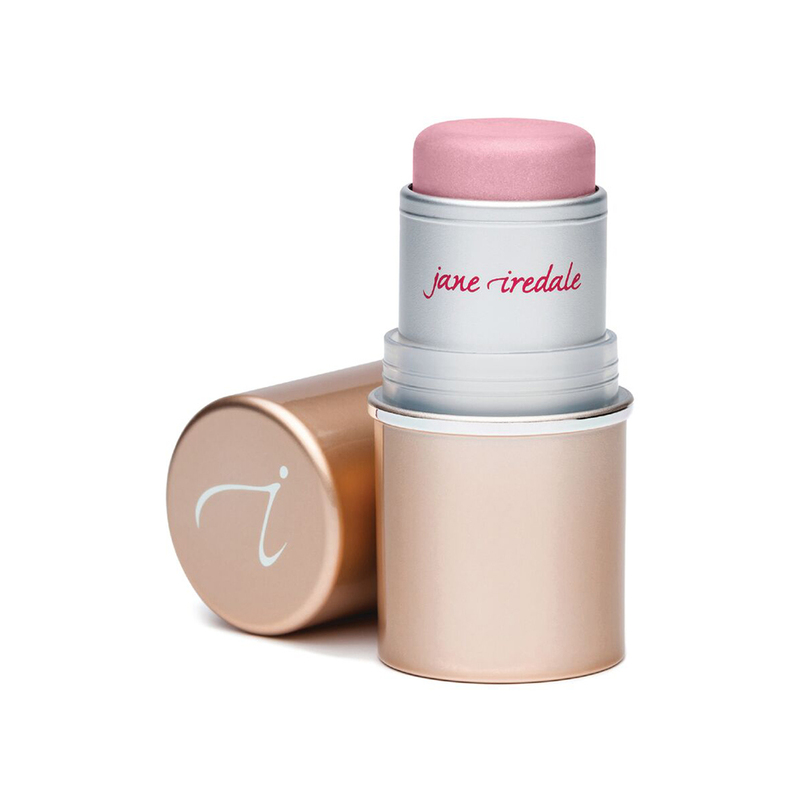 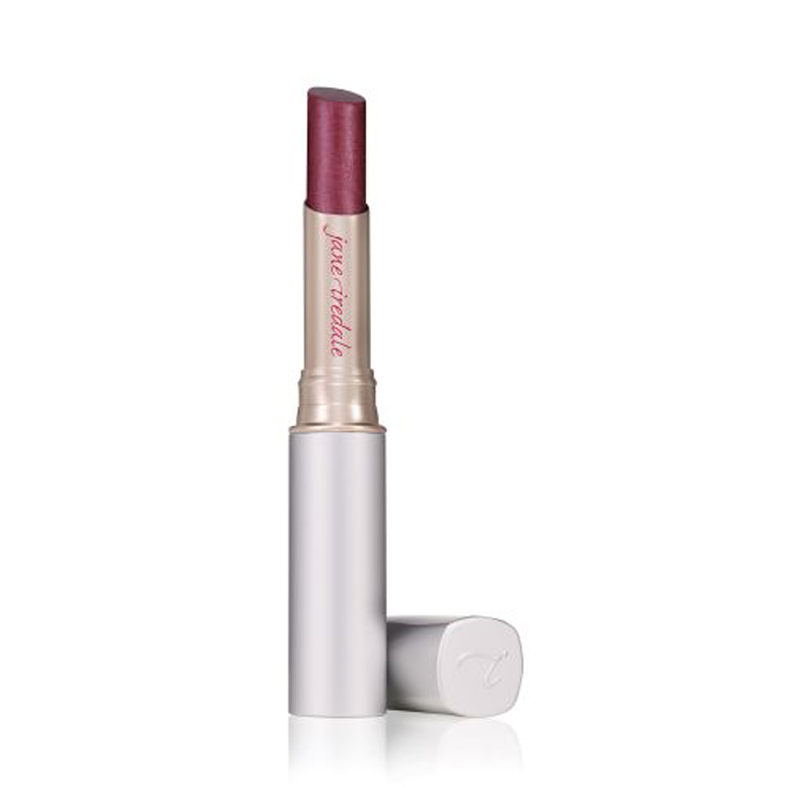 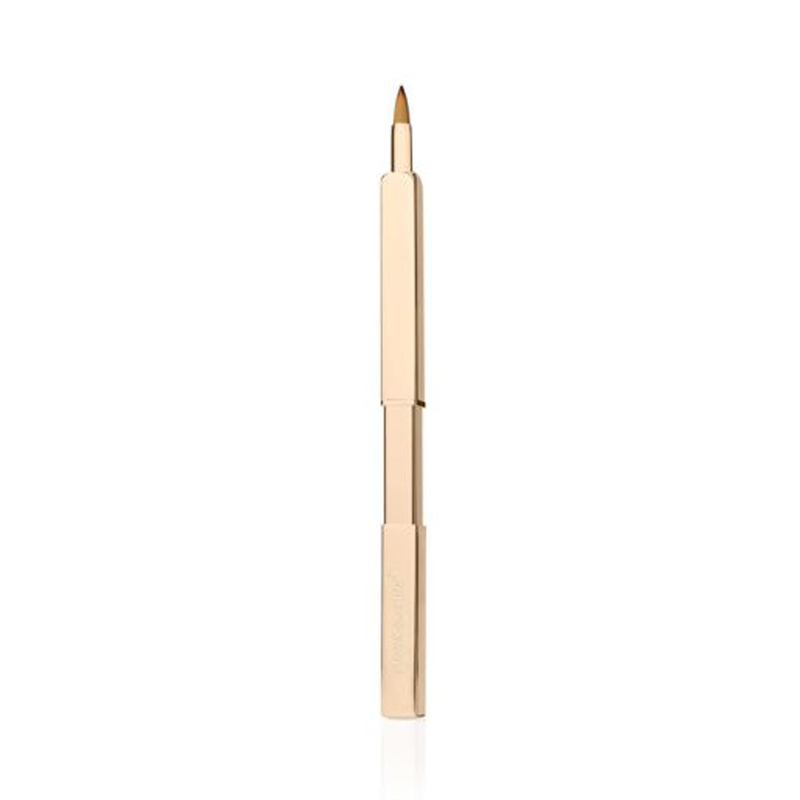 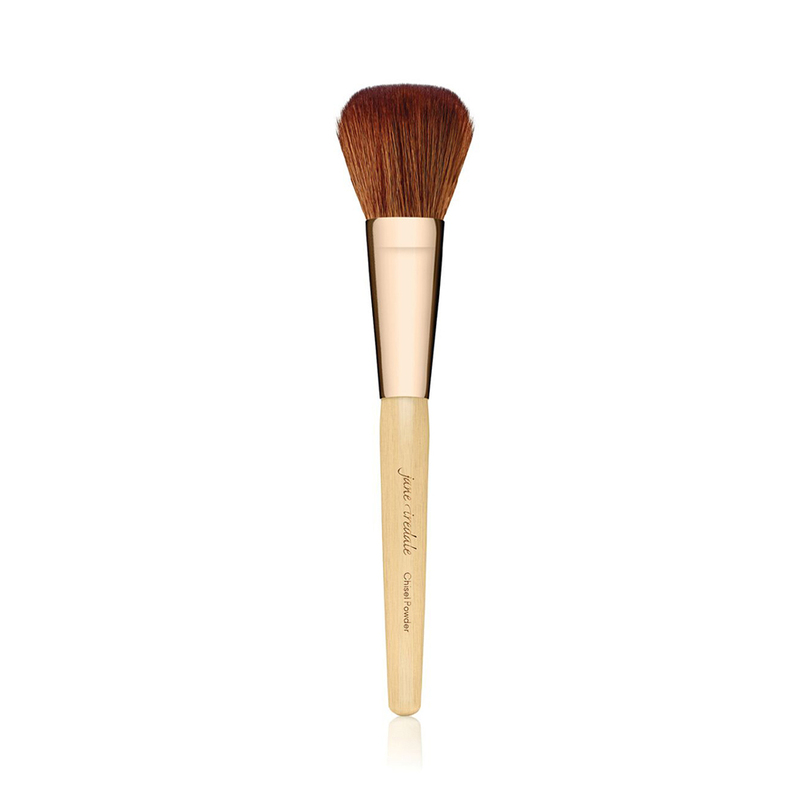 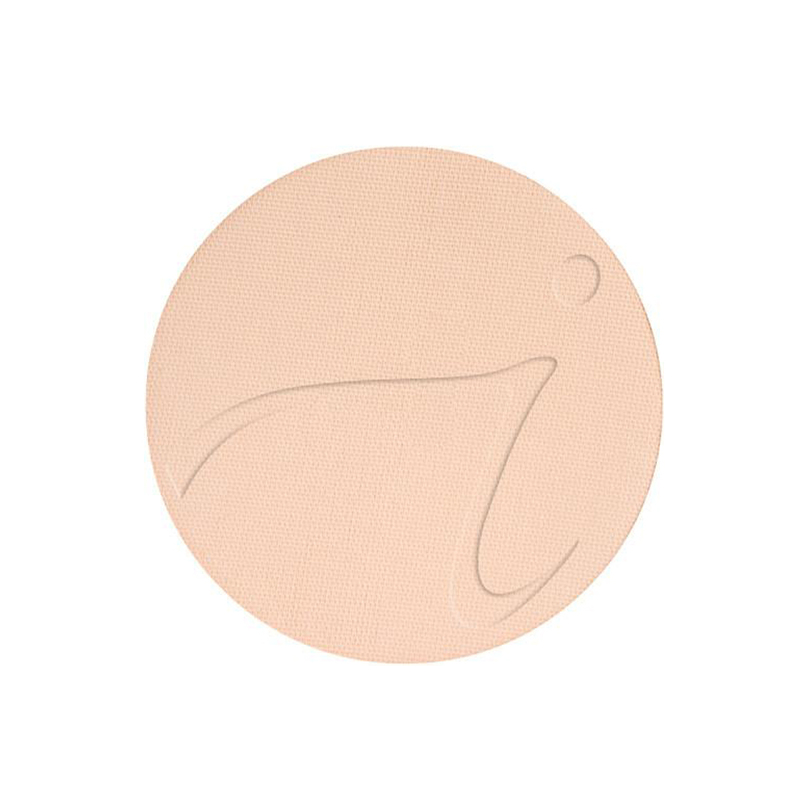 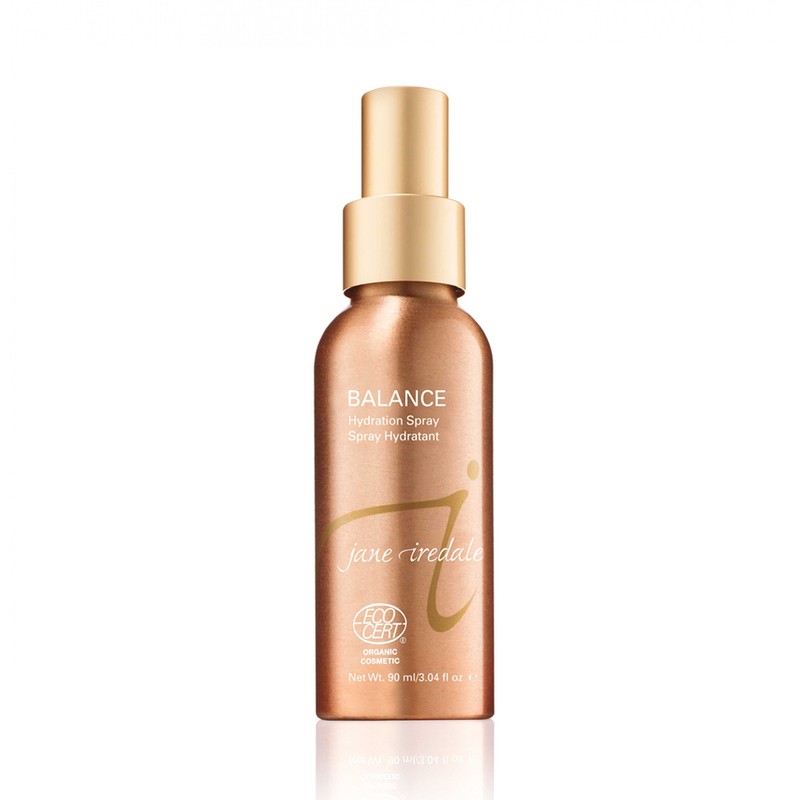 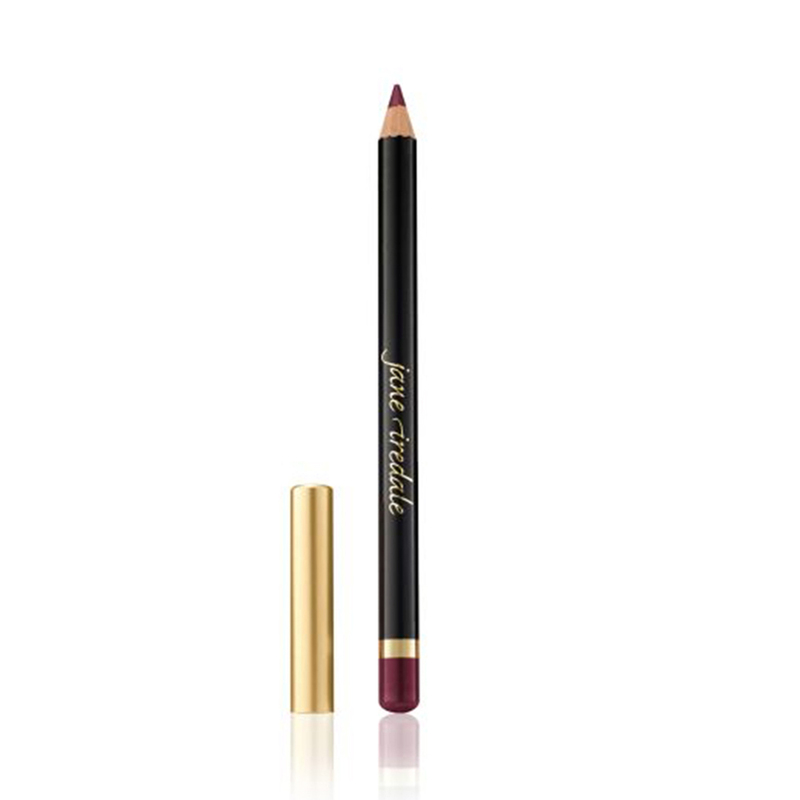 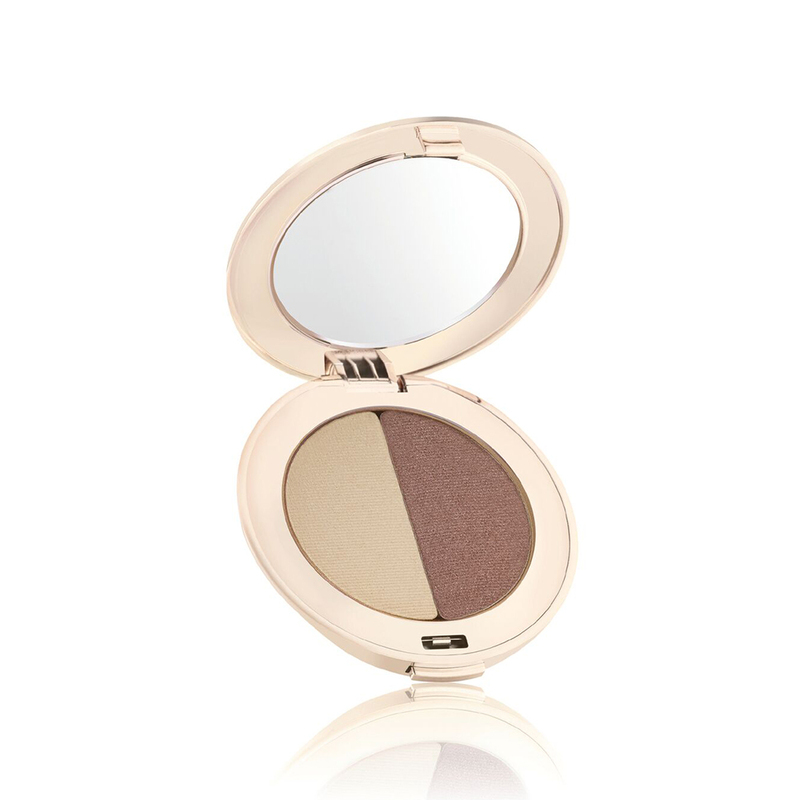 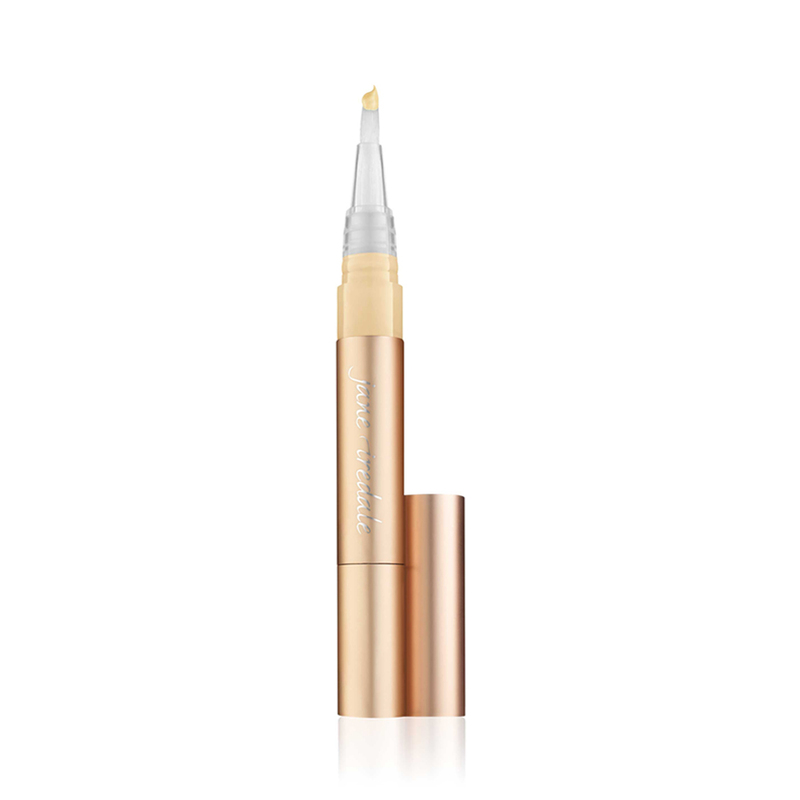 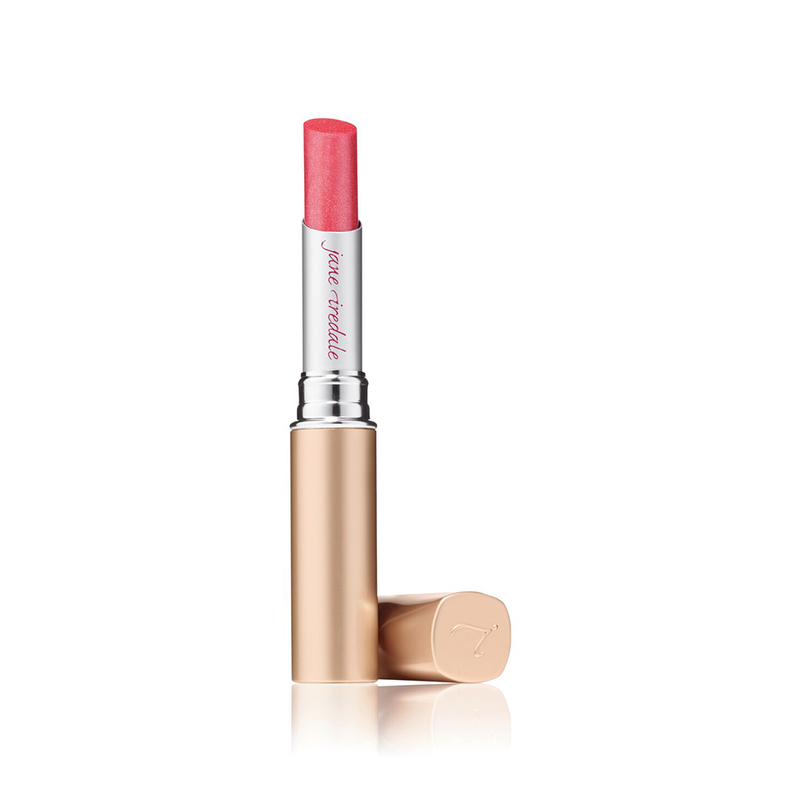 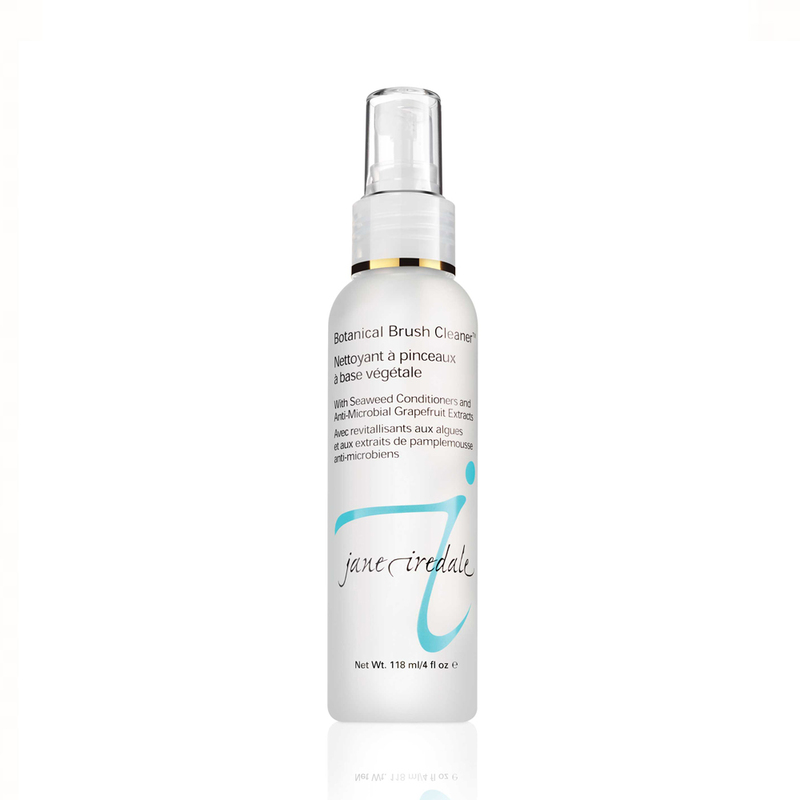 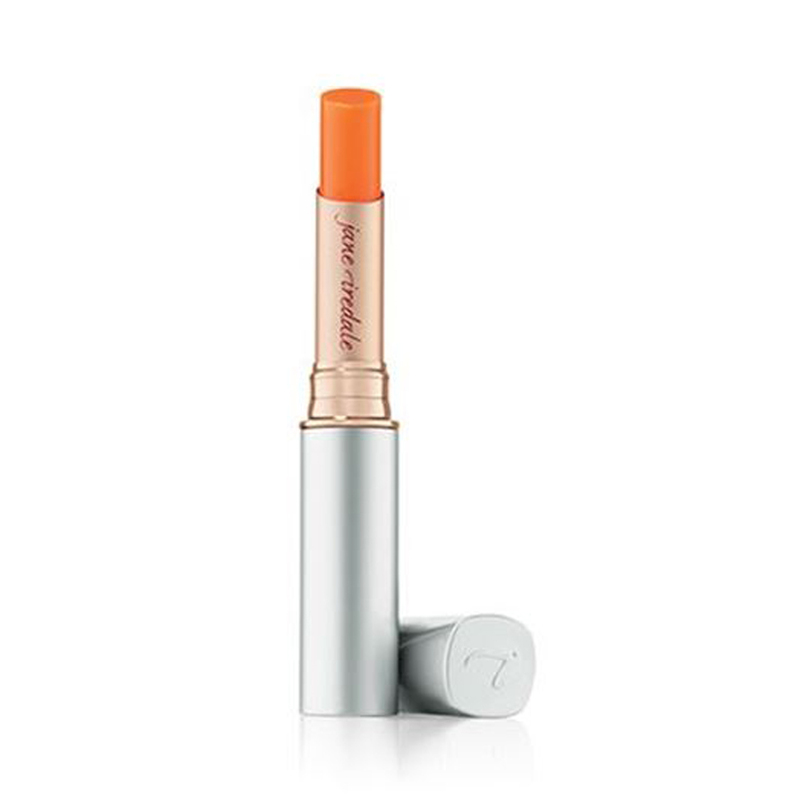 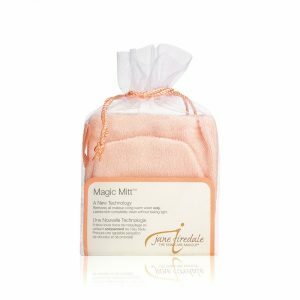 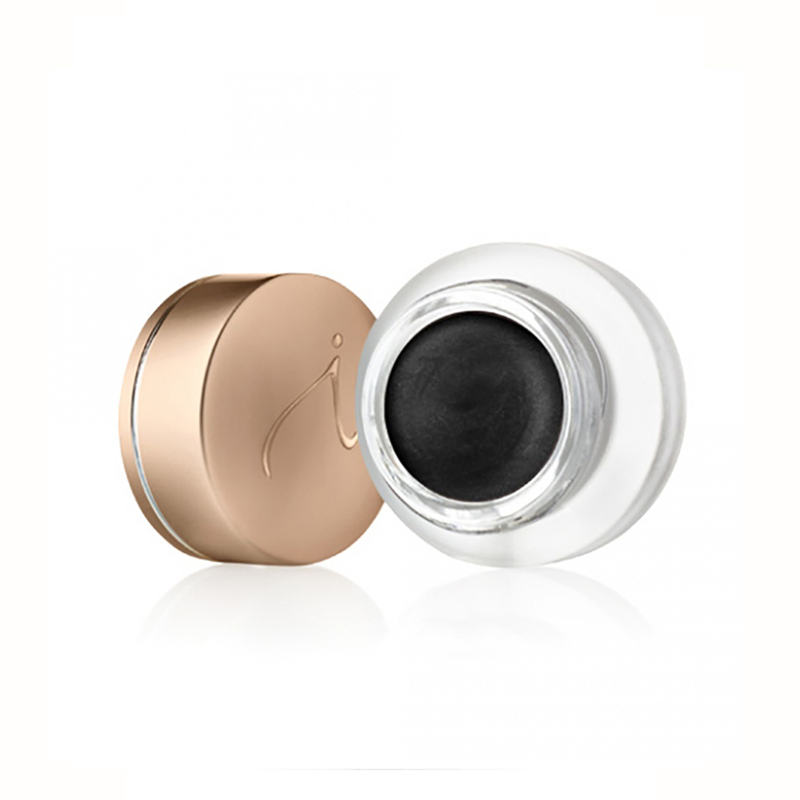 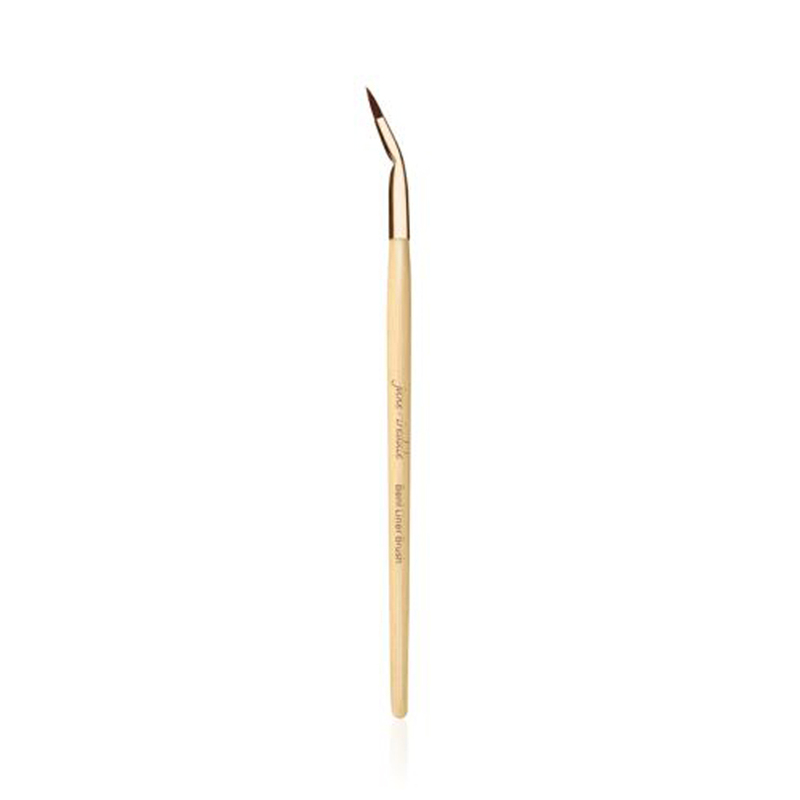 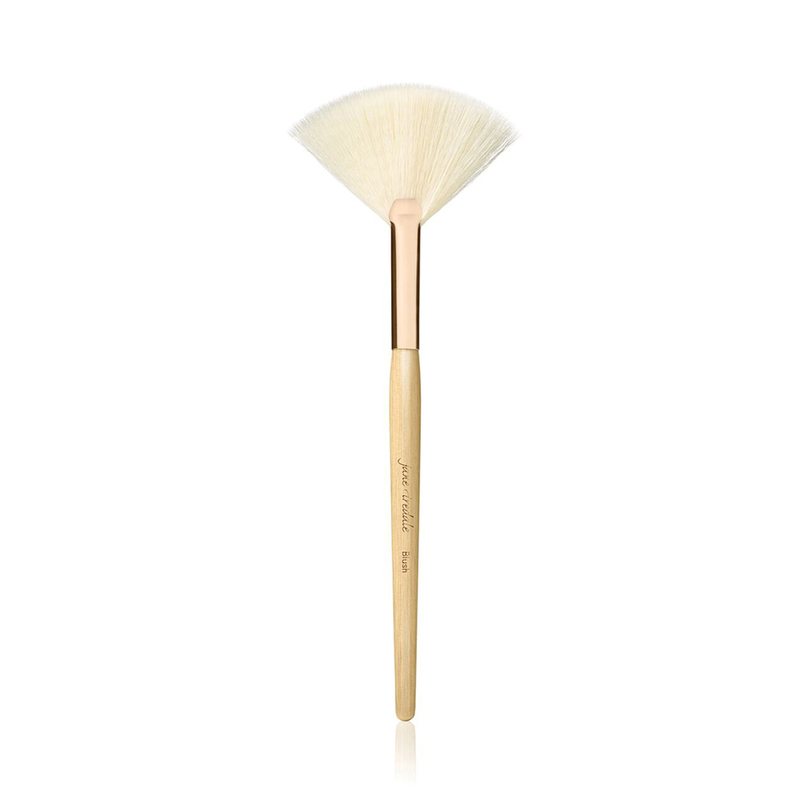 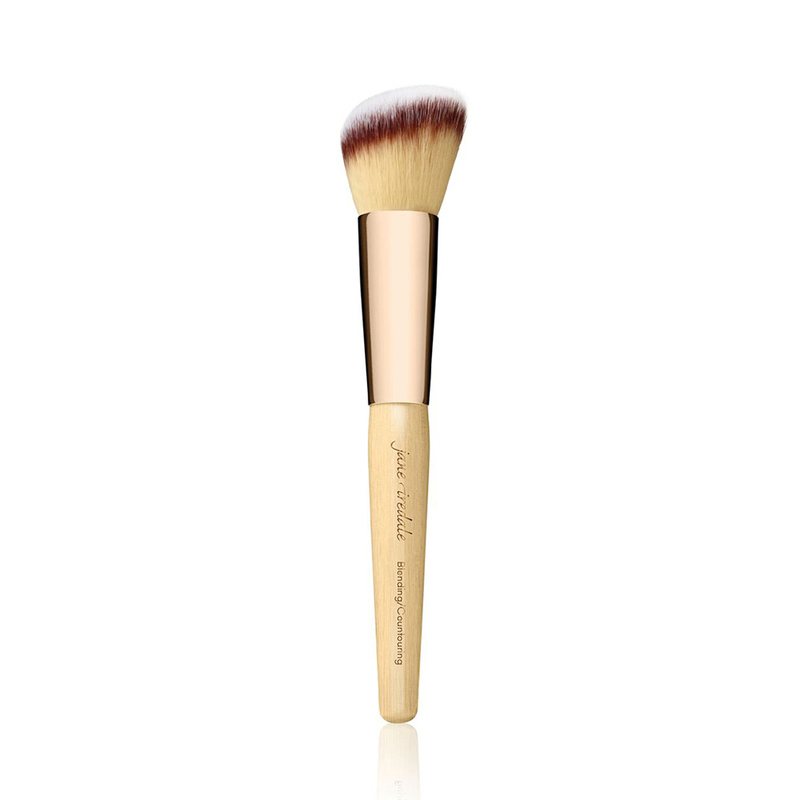 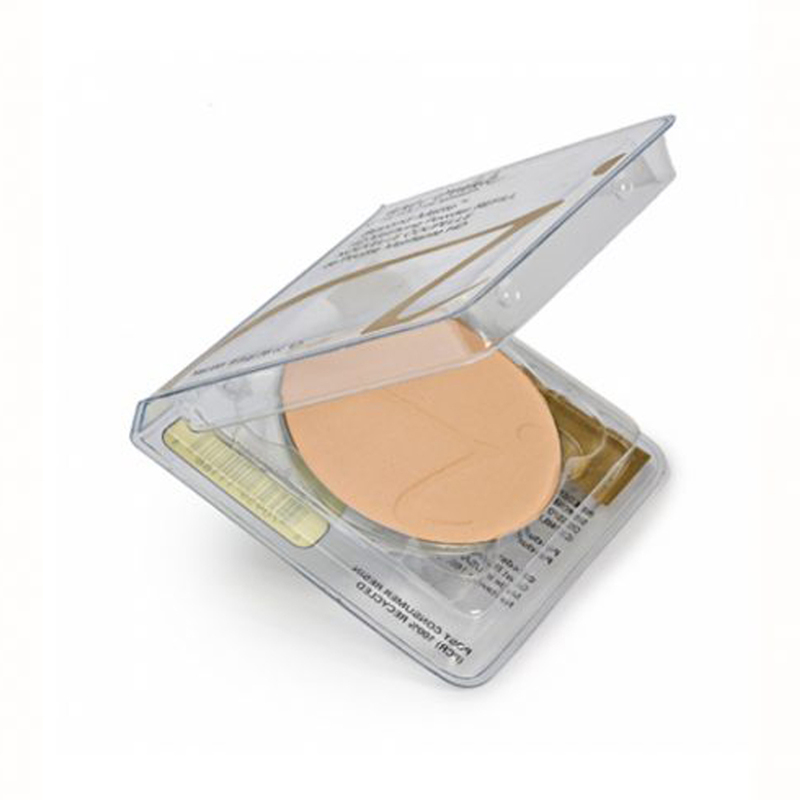 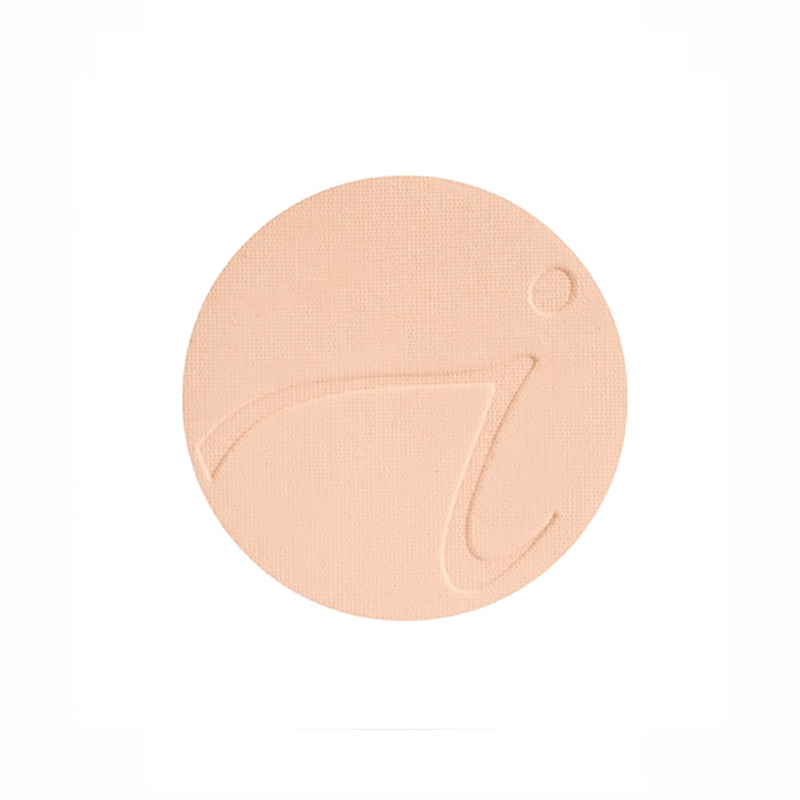 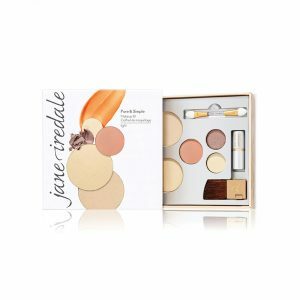 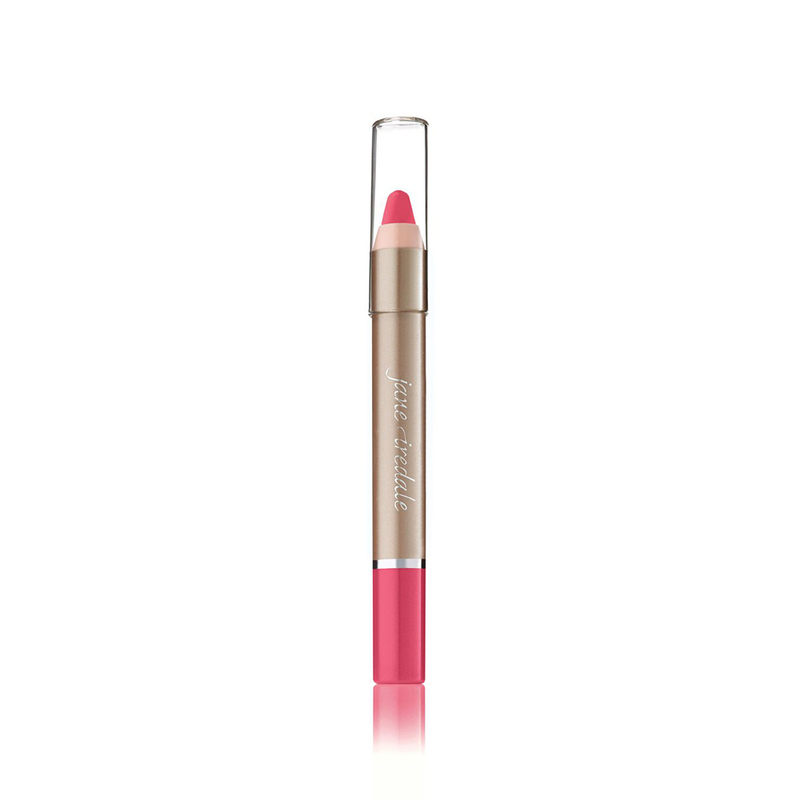 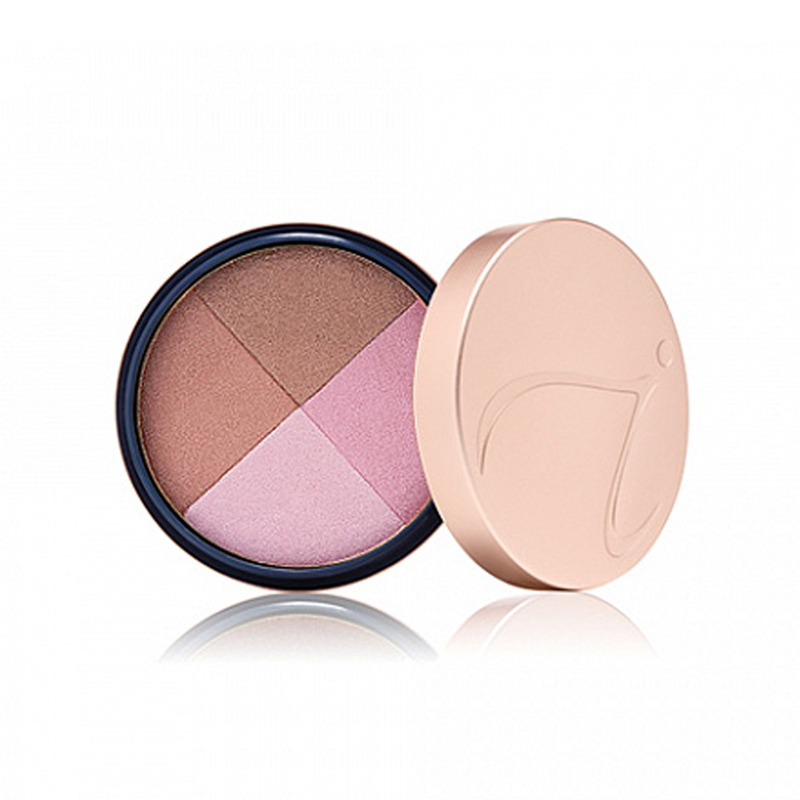 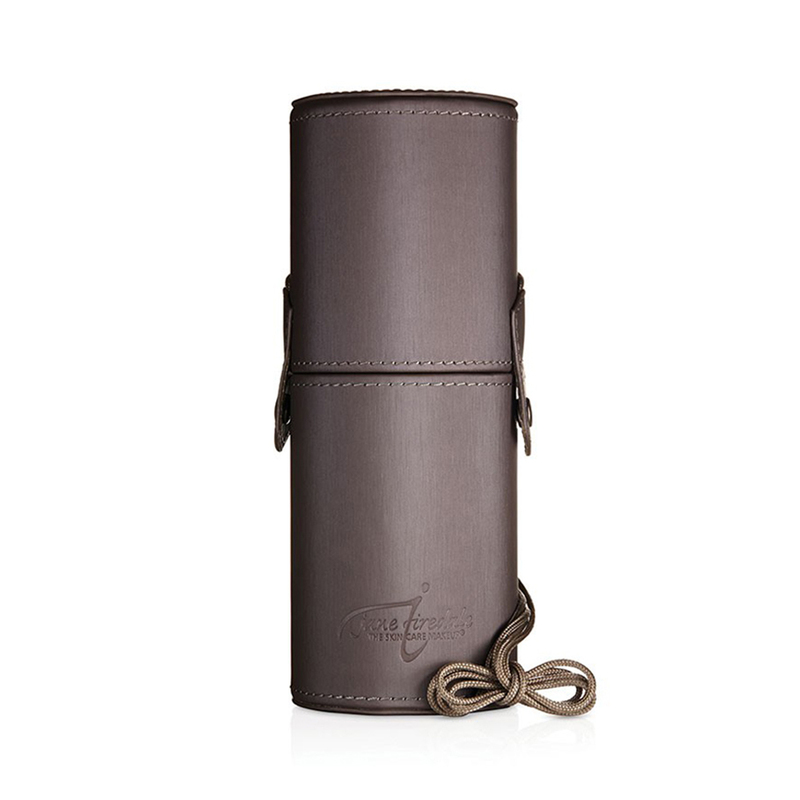 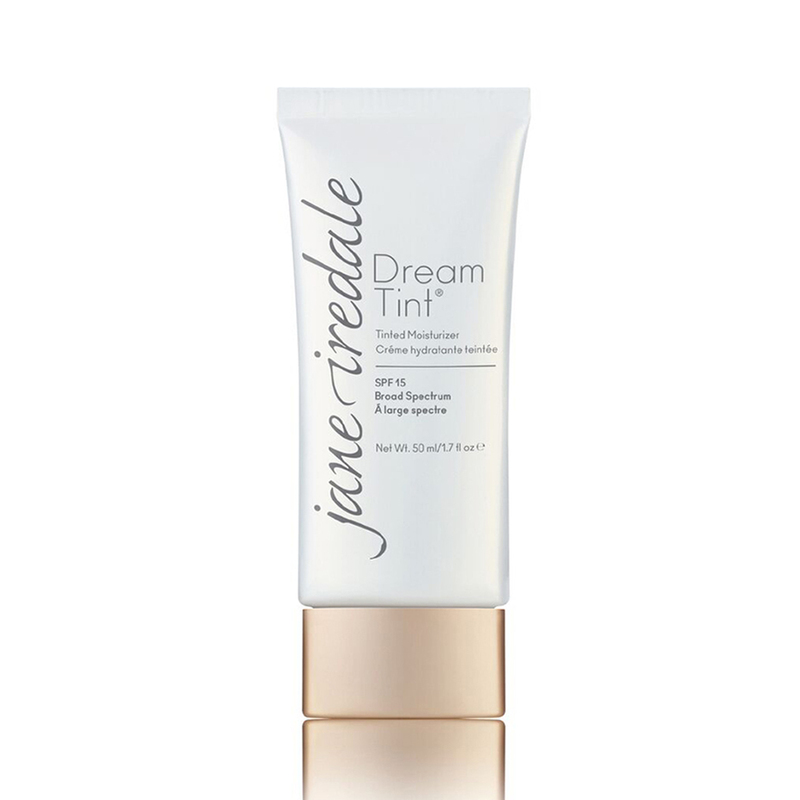 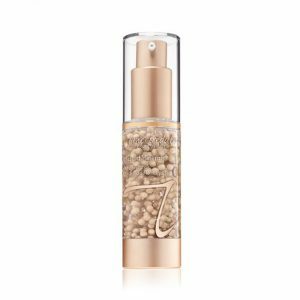 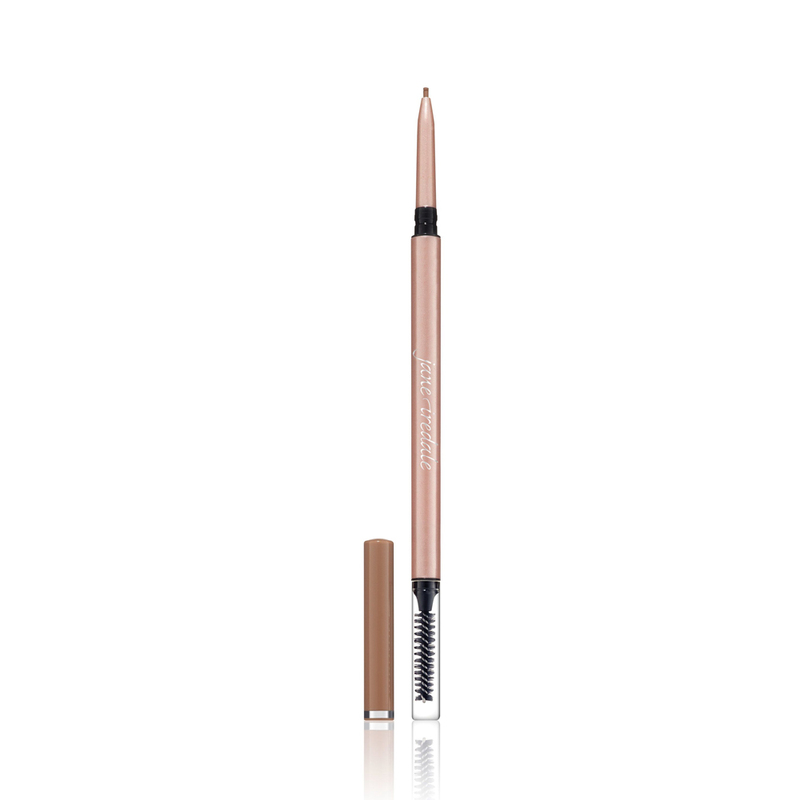 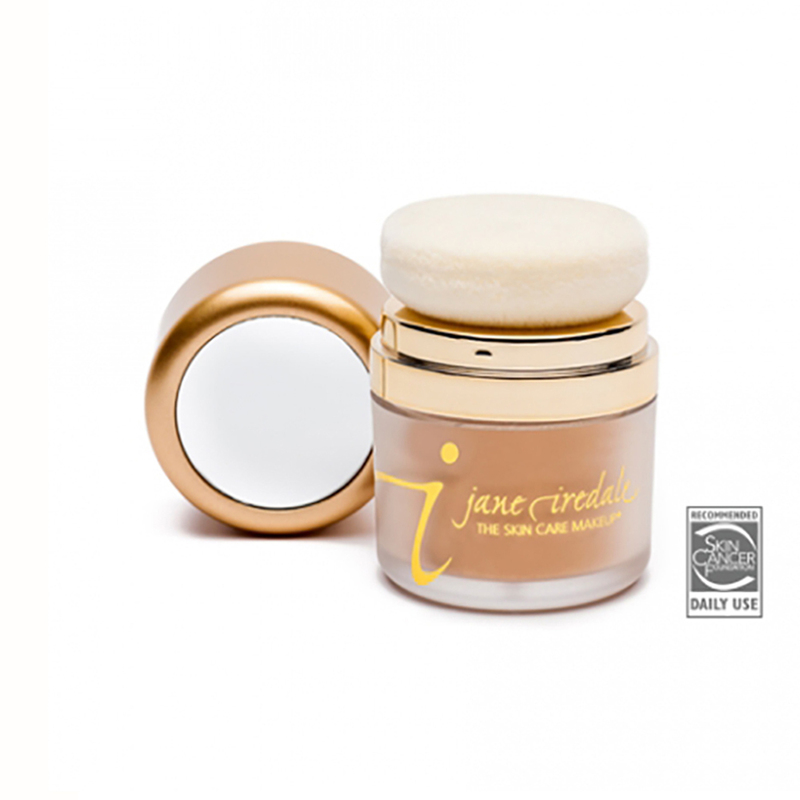 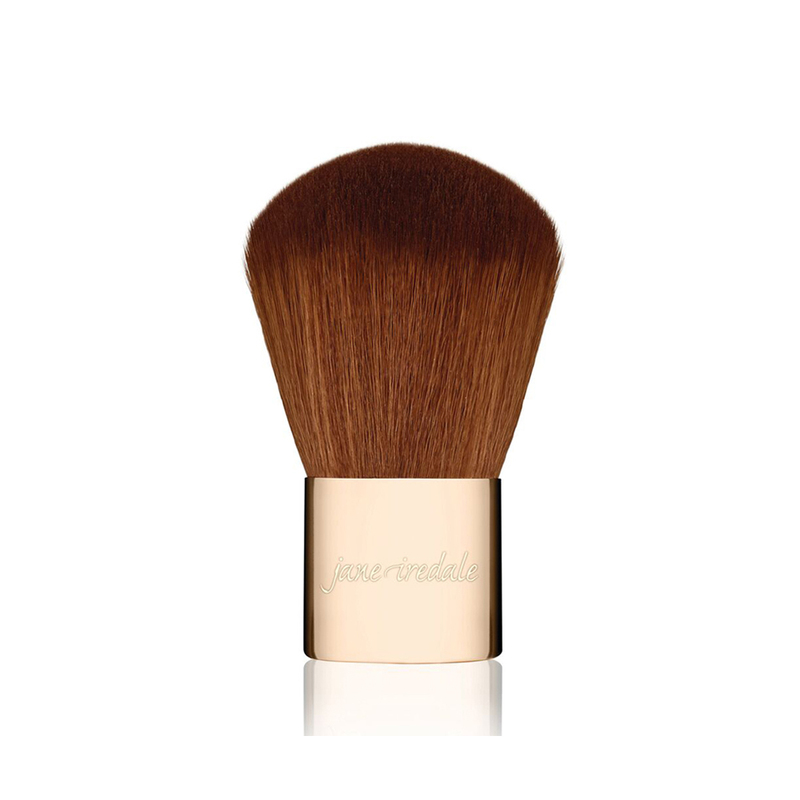 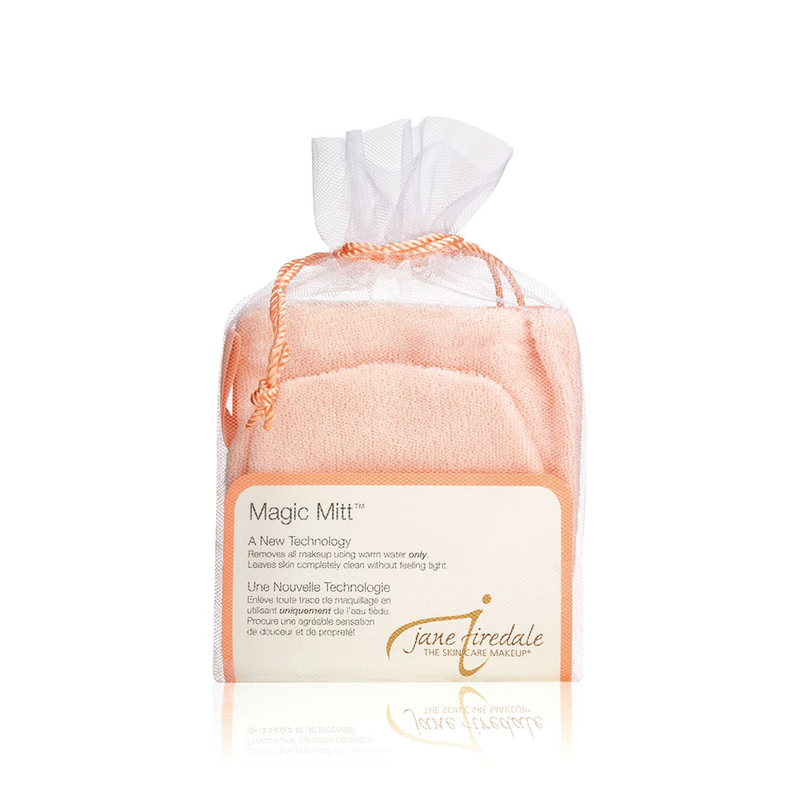 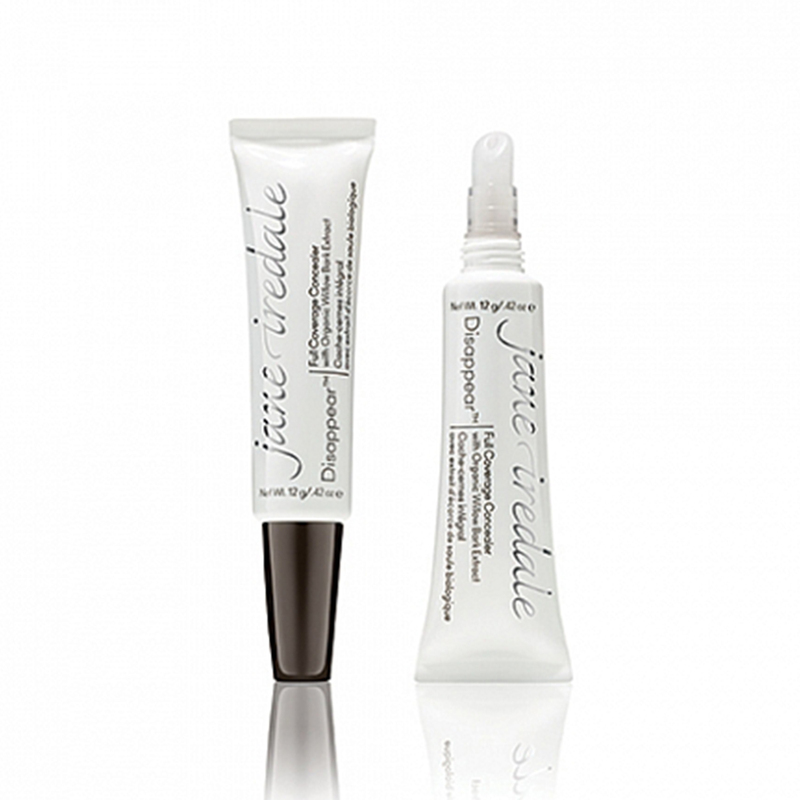 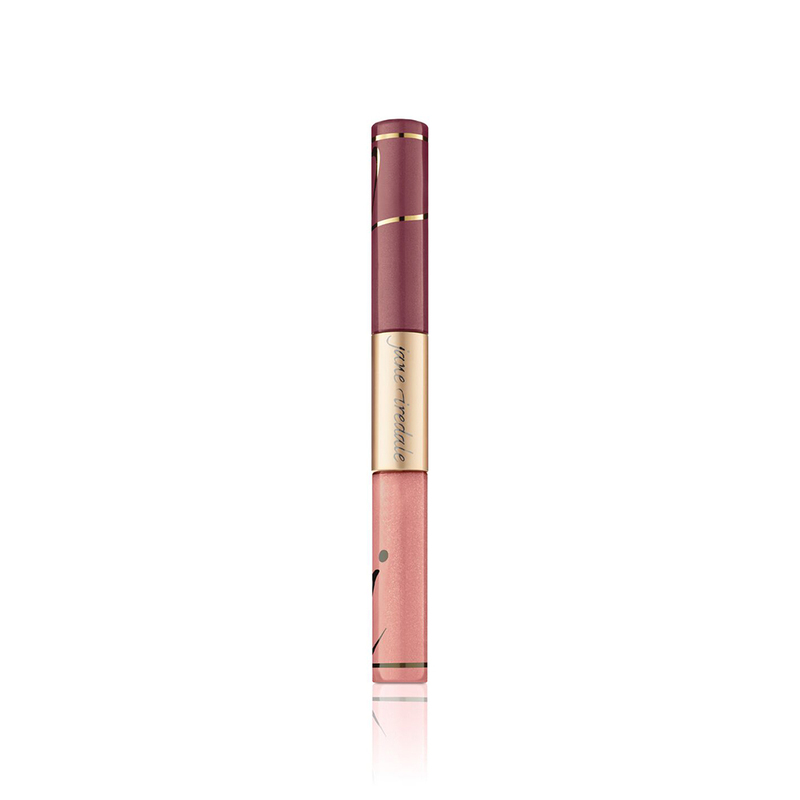 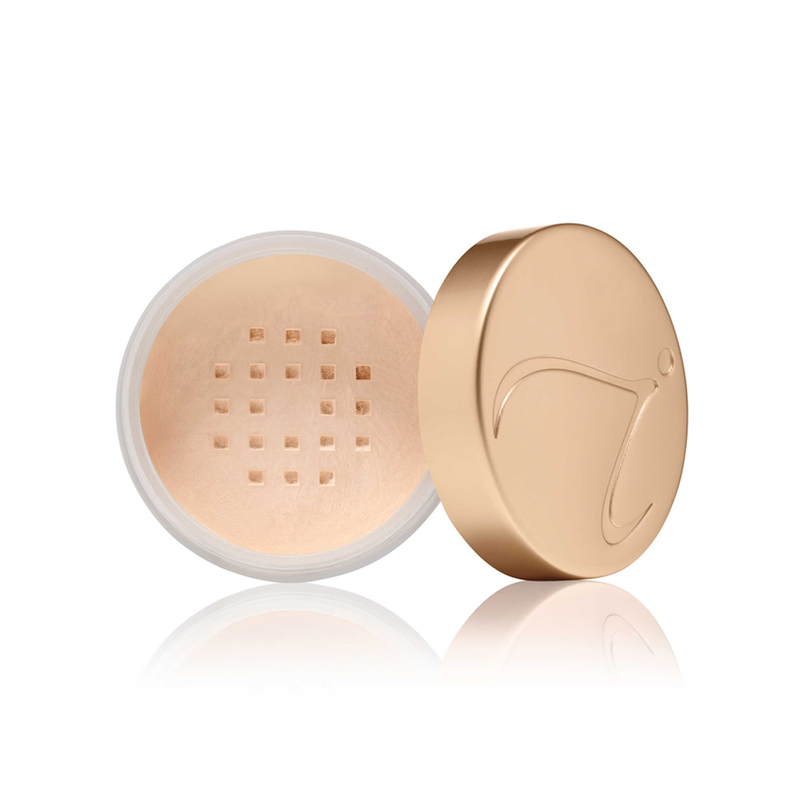 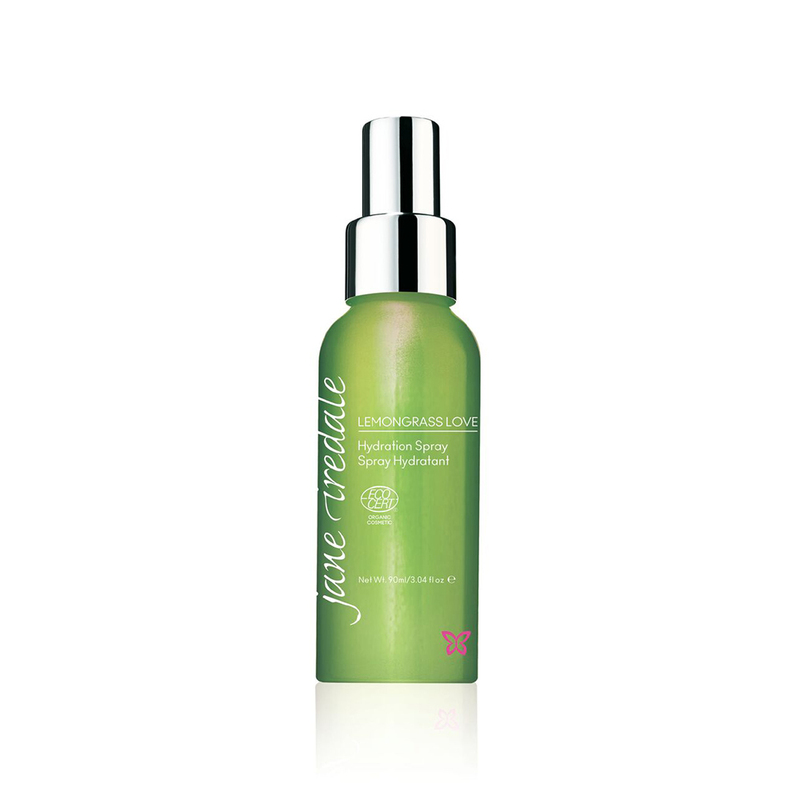 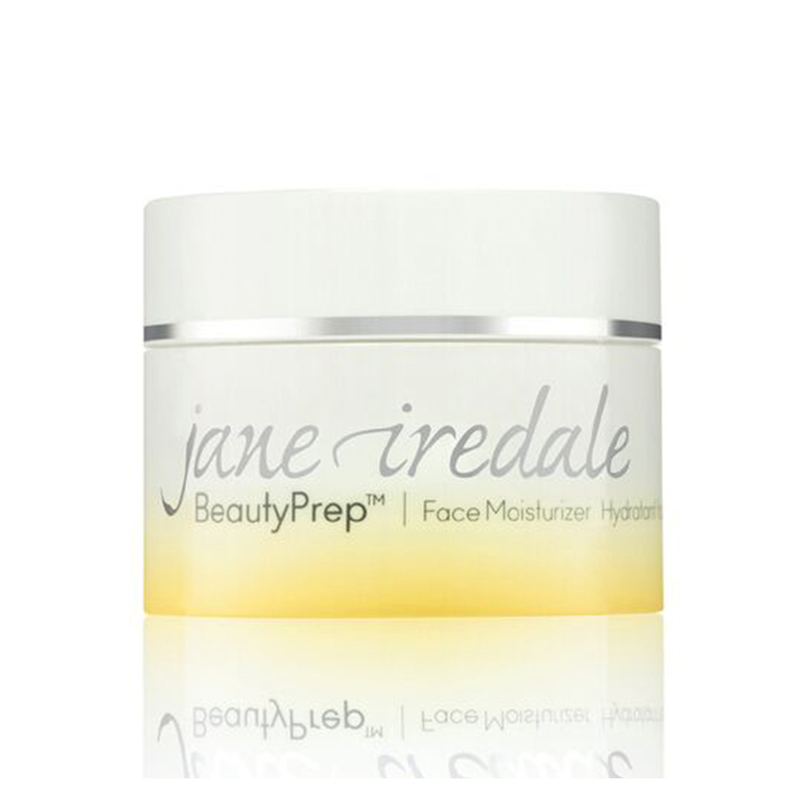 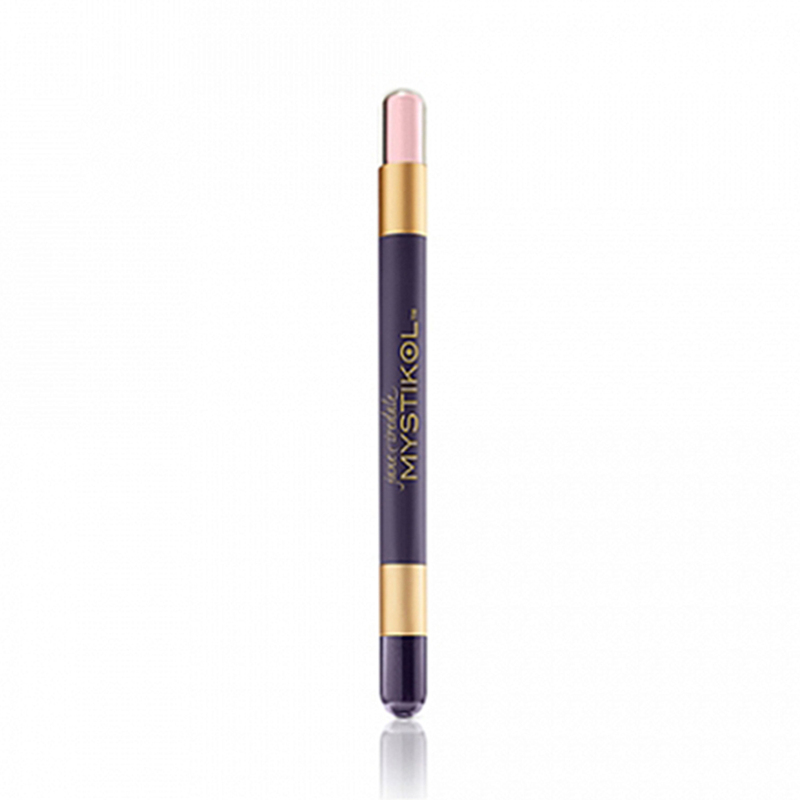 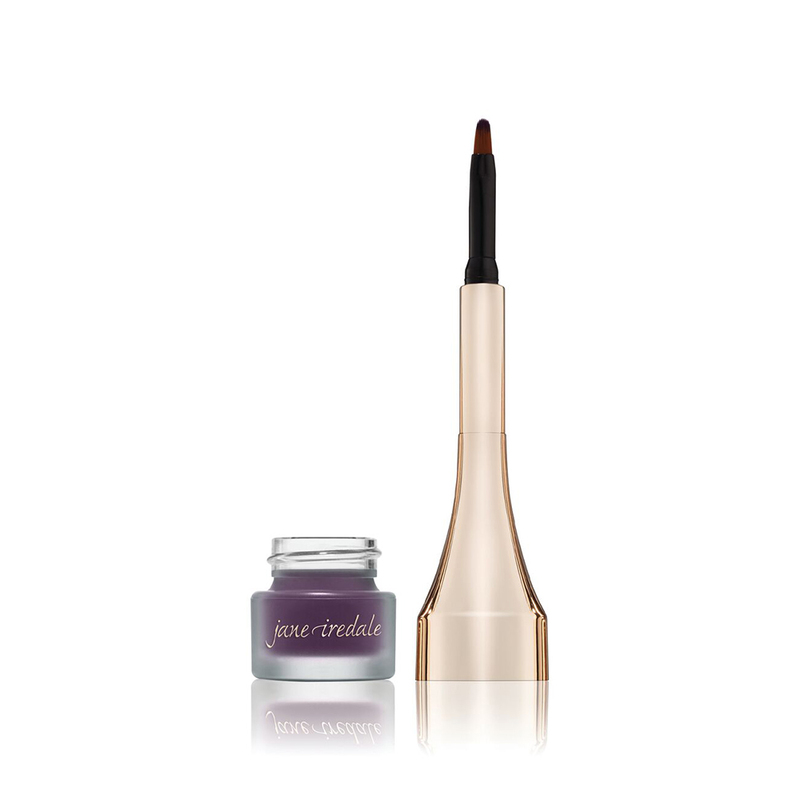 Jane Iredale believes in true makeup artistry comes from enhancing the wearer’s natural beauty. 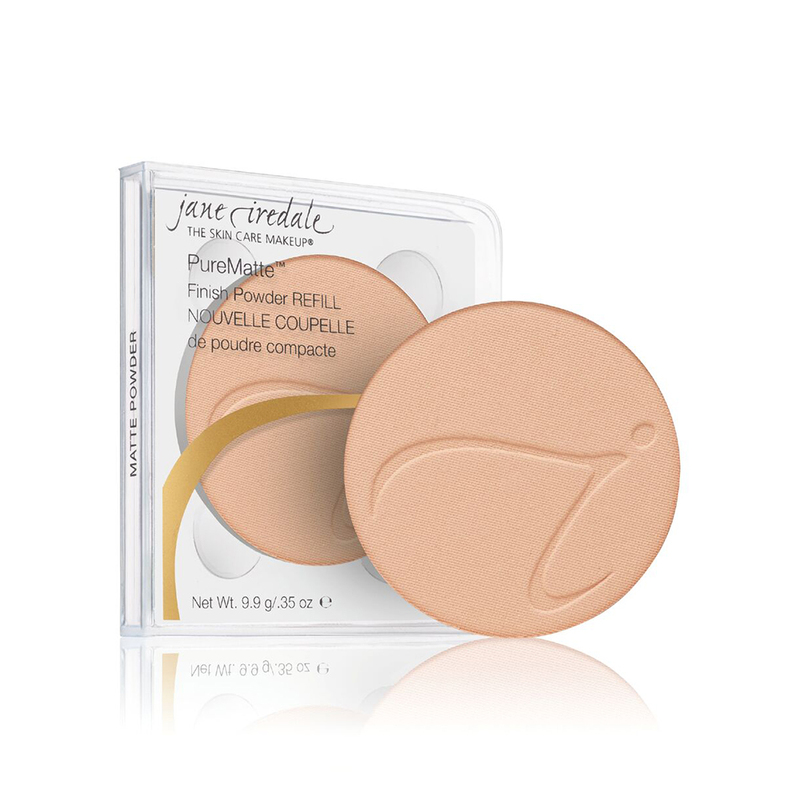 Jane has always thought of makeup as an essential part of a woman’s sense of well-being and she wanted to make that easy to achieve. 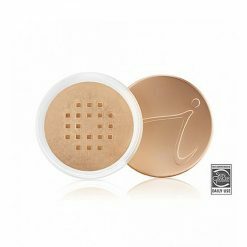 That’s why her mineral powders are a foundation, powder, concealer and sunscreen all in one, and why every product in the line is multi-functional. 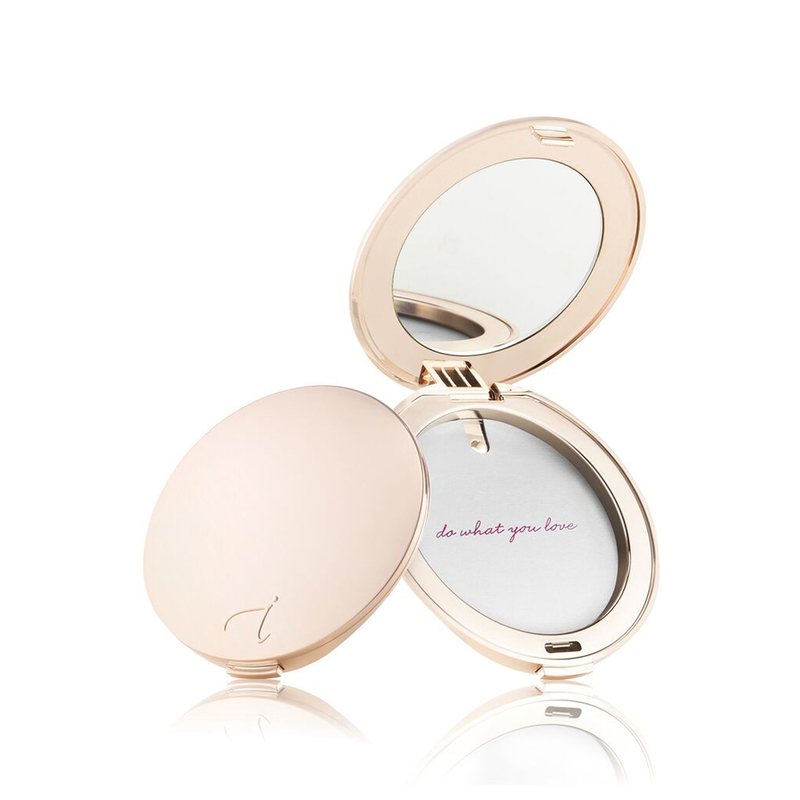 Her goal is to make products that look good, feel good and are good for the skin. 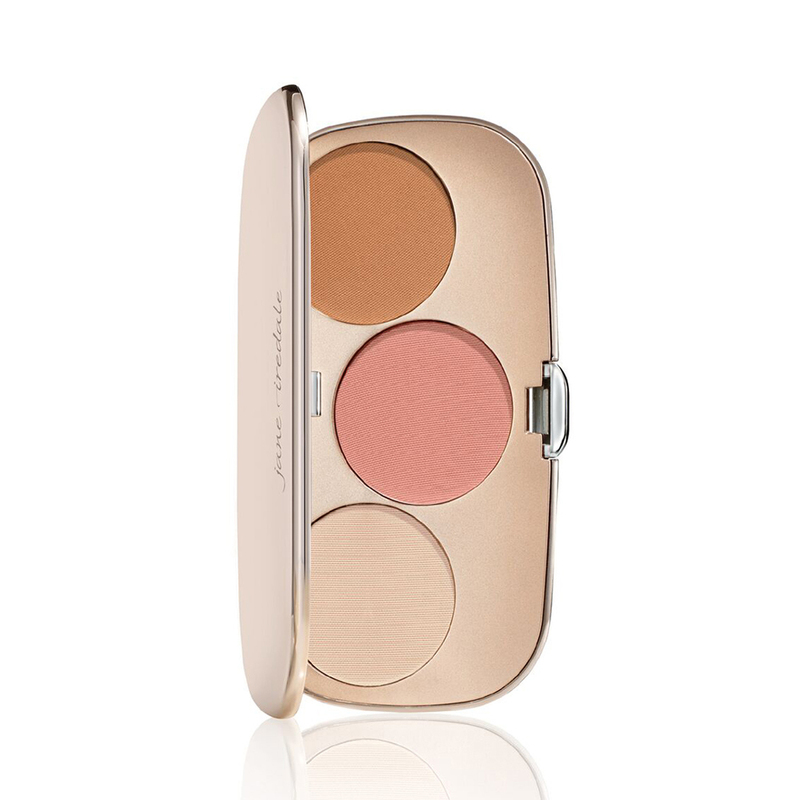 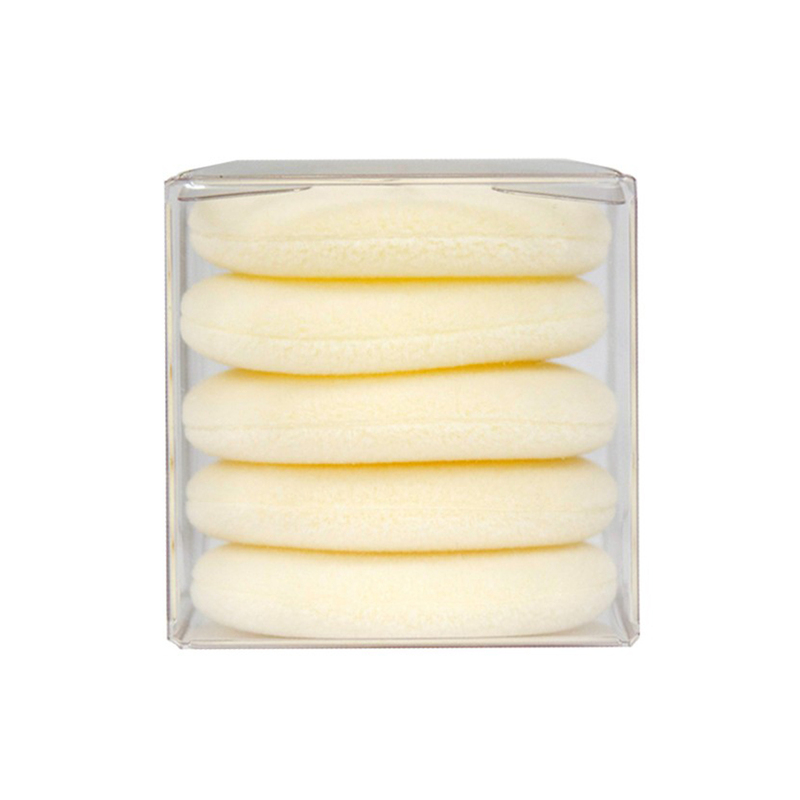 Get started with four faves picked just for your skin. 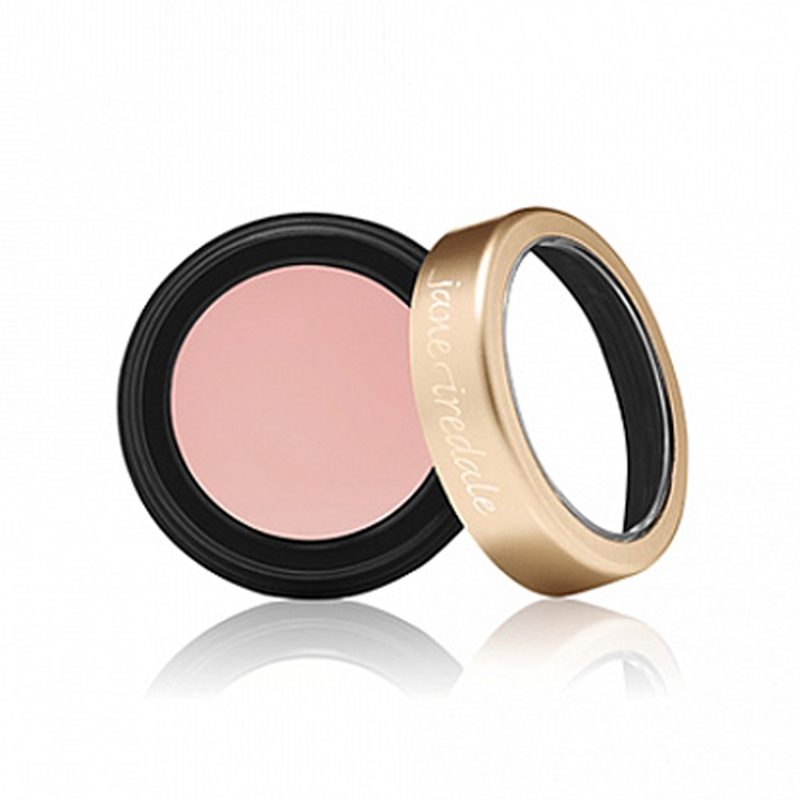 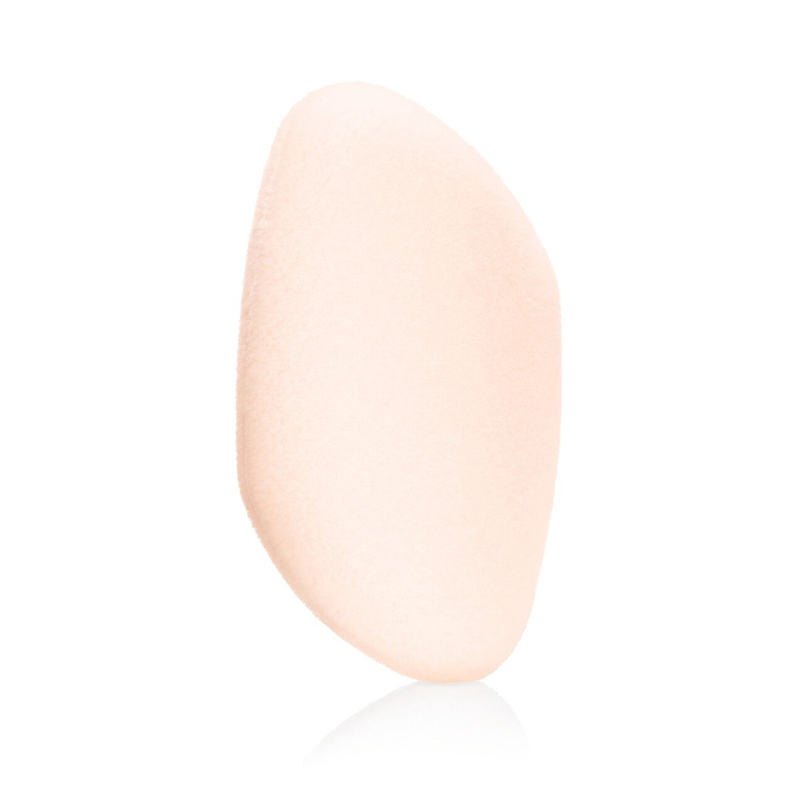 From the weightless color & texture of PurePressed Base Mineral Foundation, Blush and Eye Shadow to a pretty caress of Just Kissed Lip and Cheek Stain.